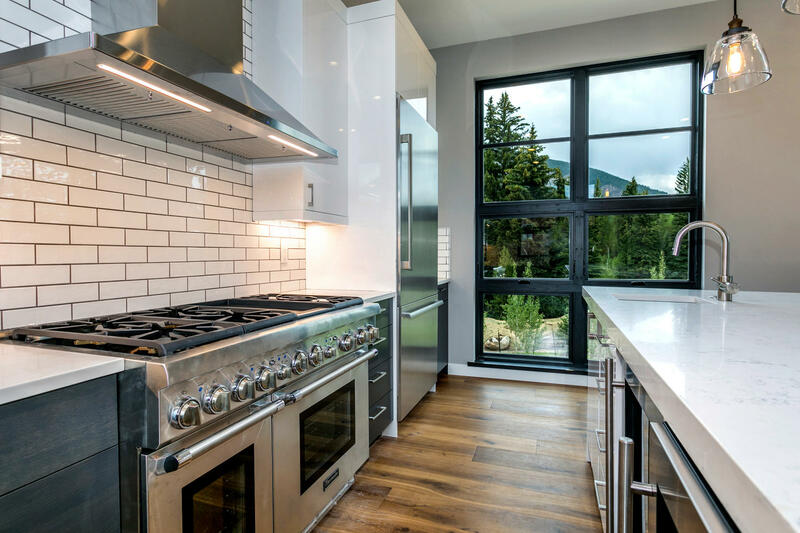 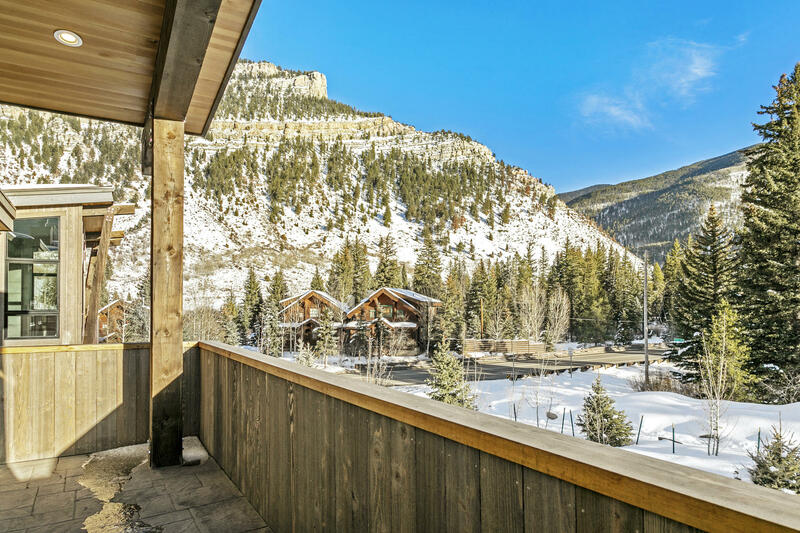 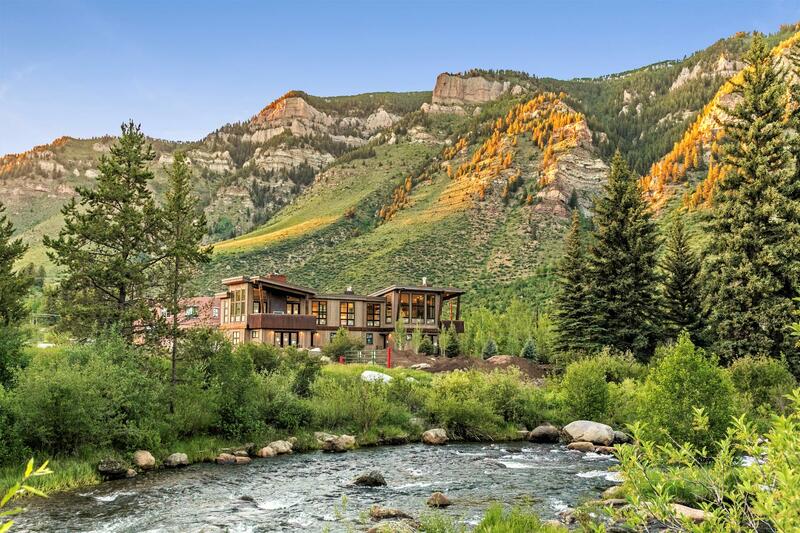 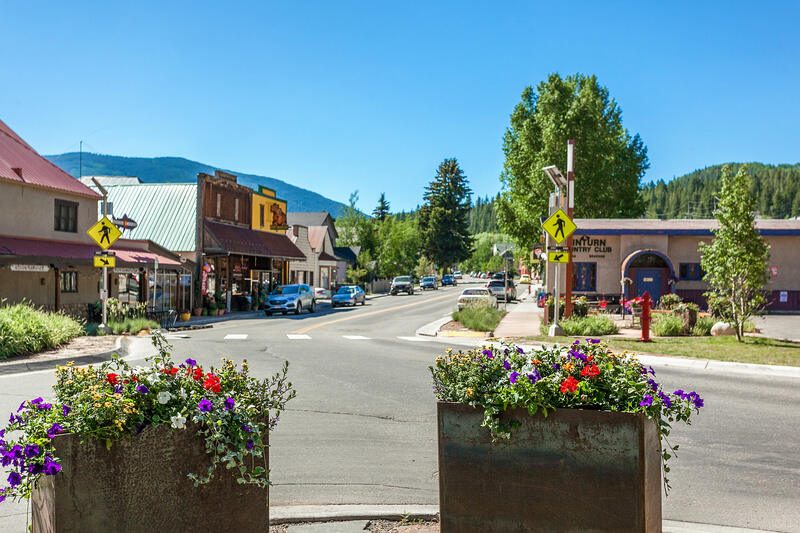 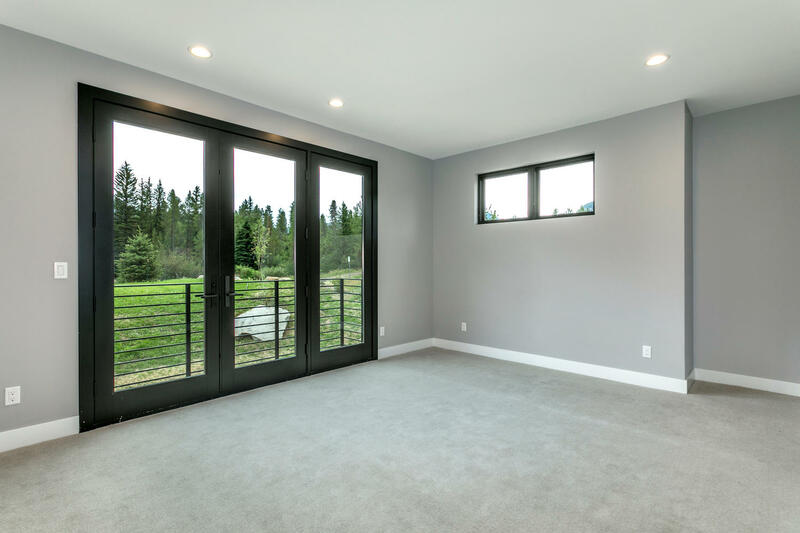 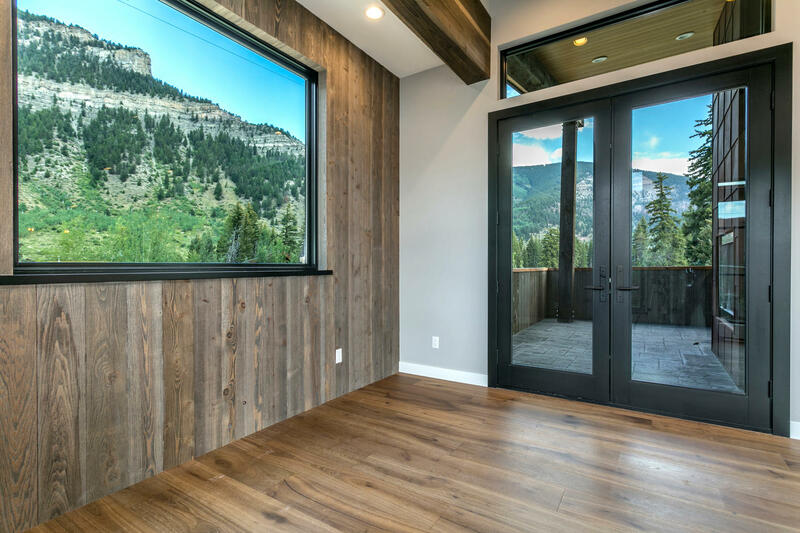 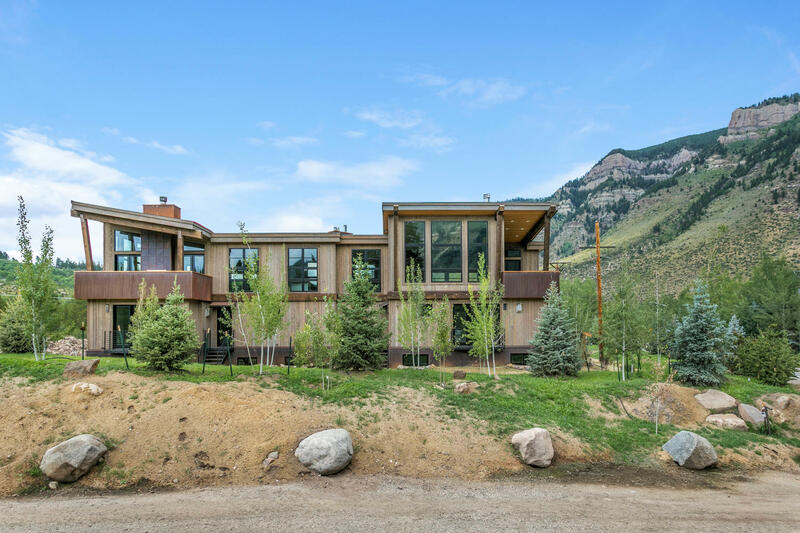 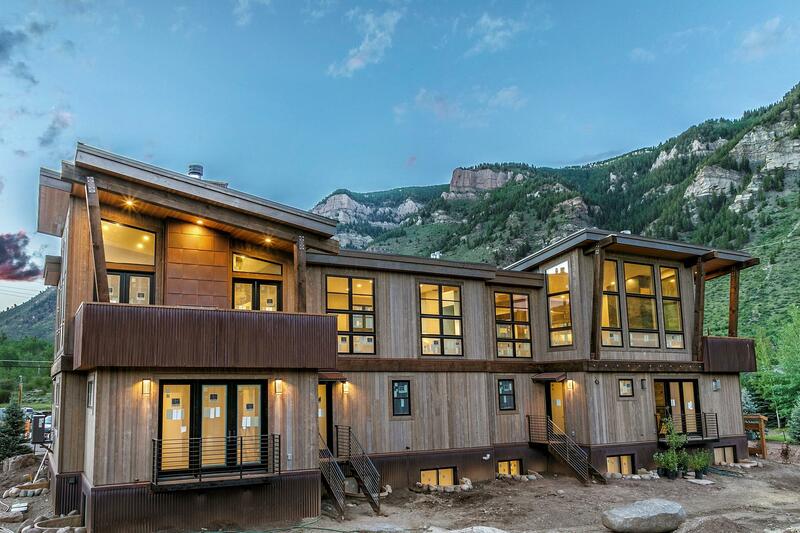 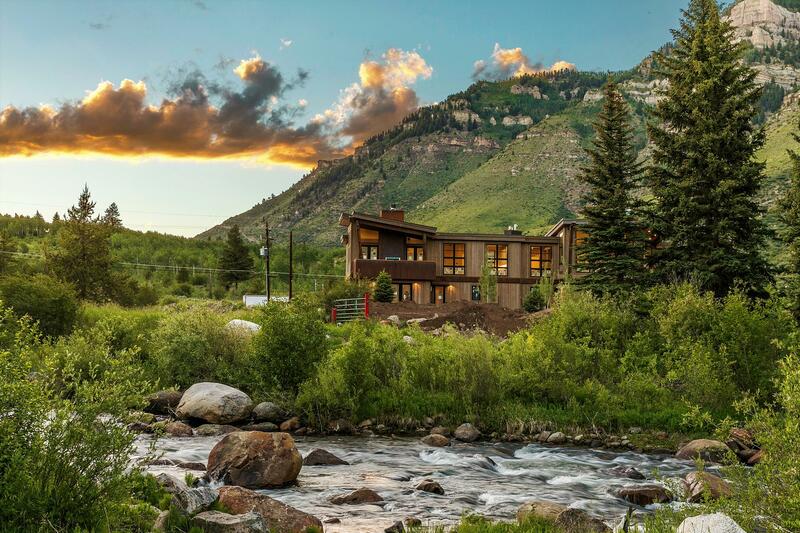 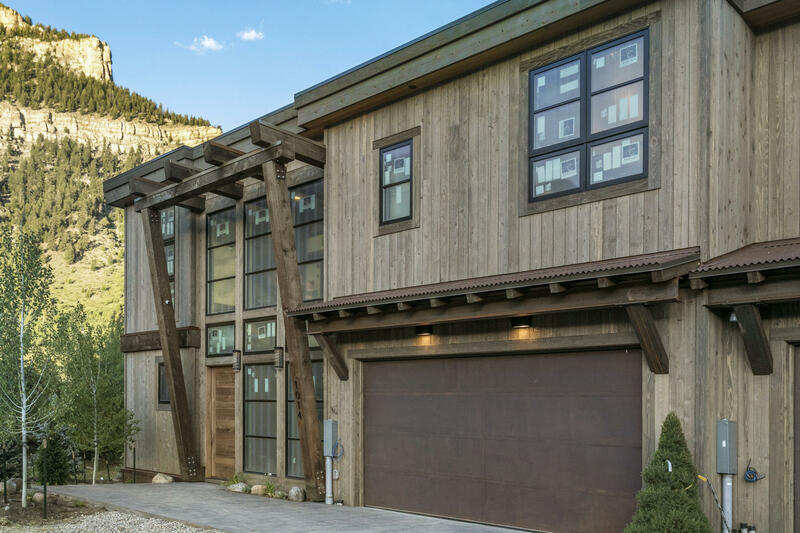 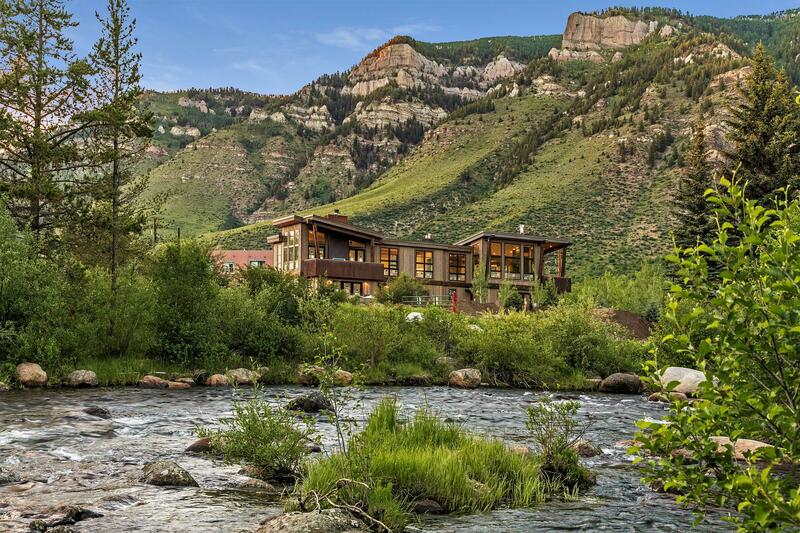 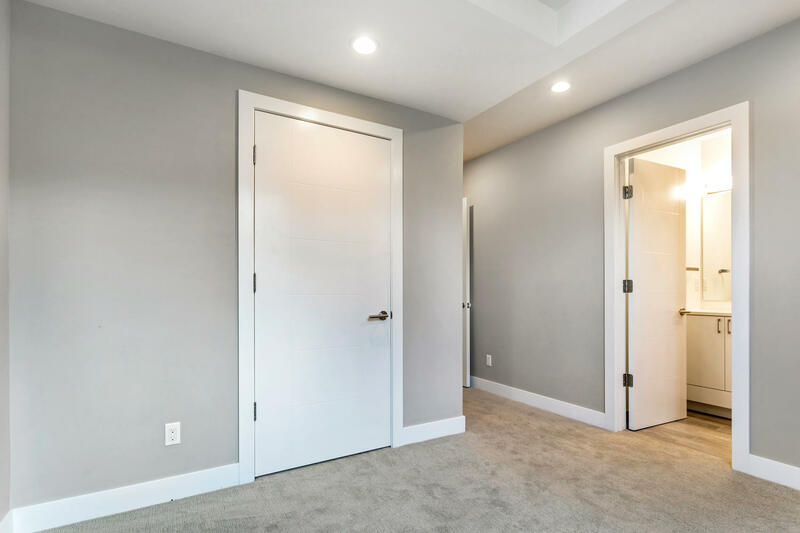 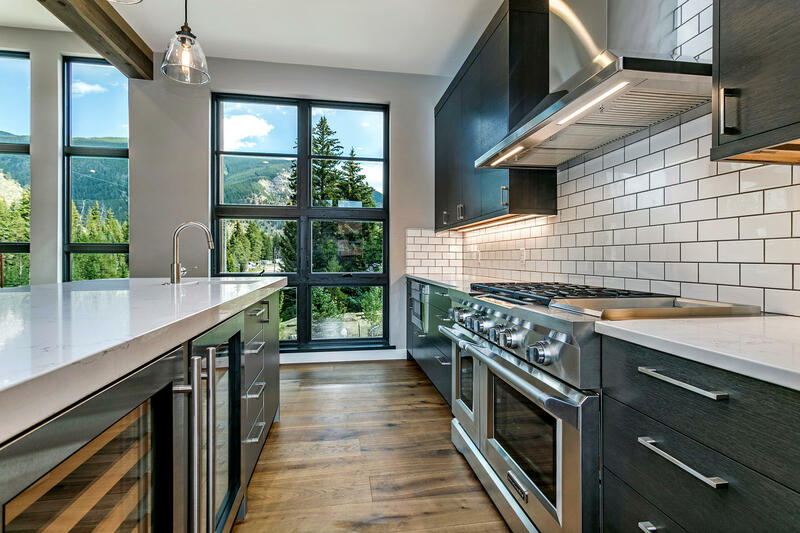 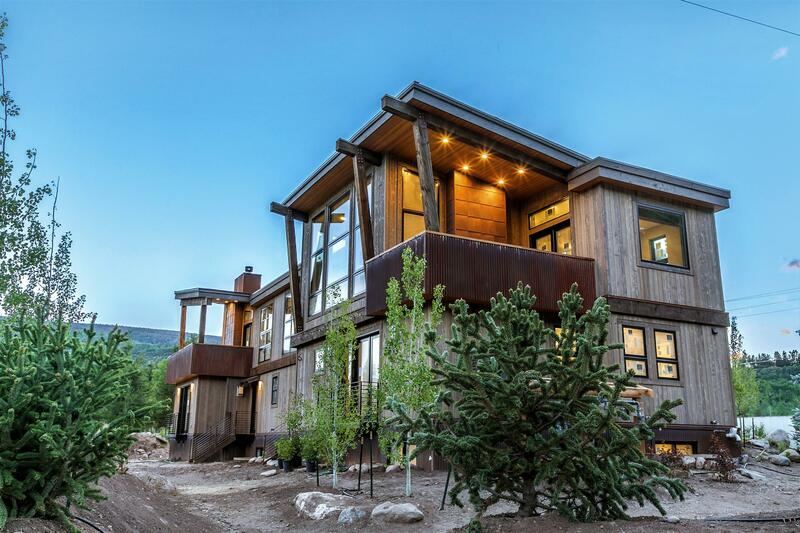 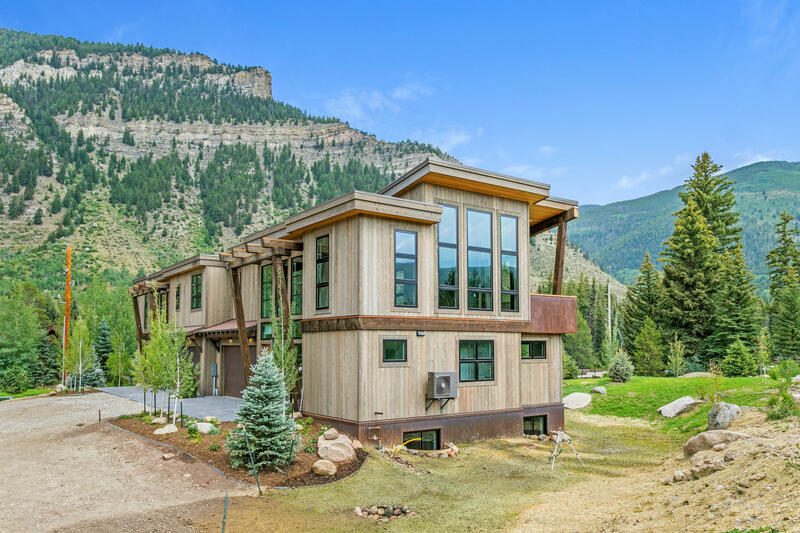 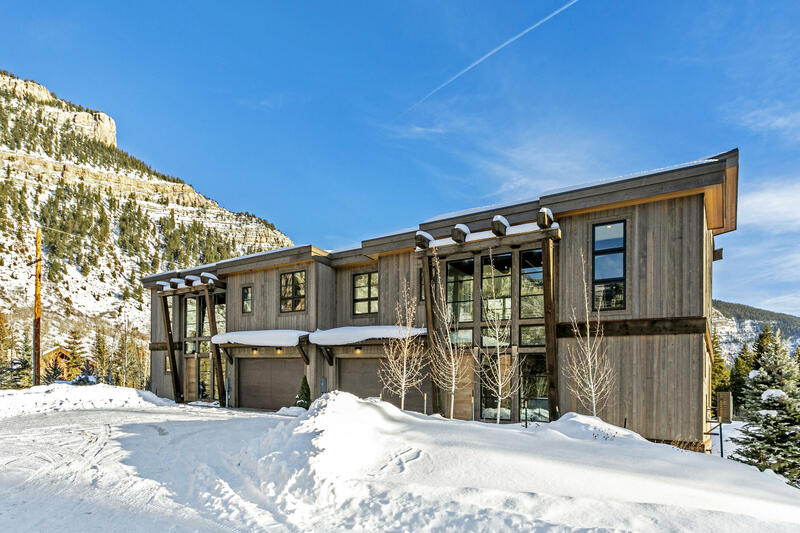 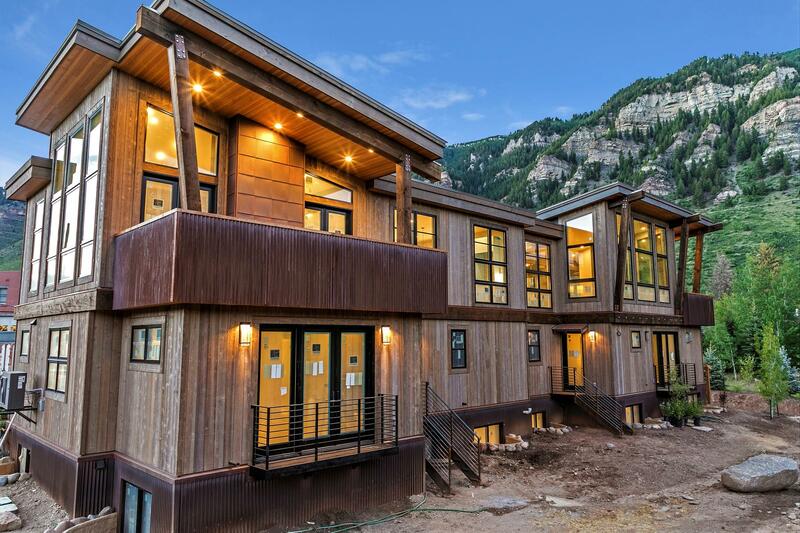 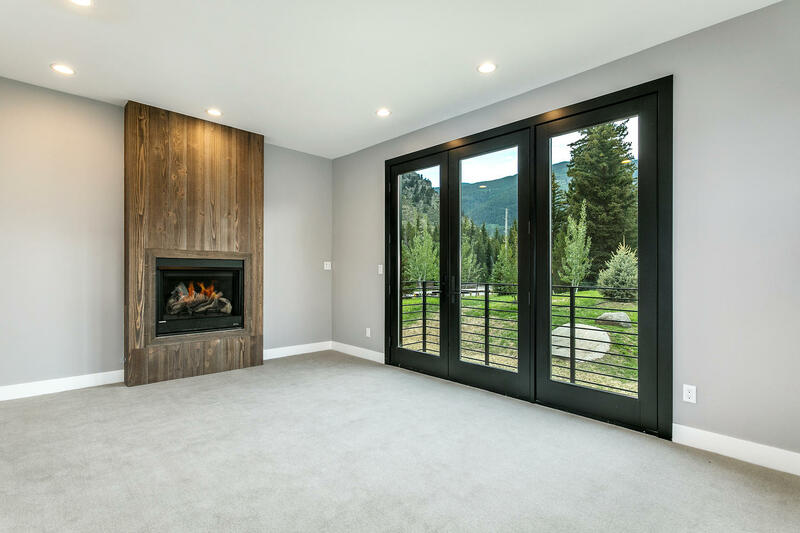 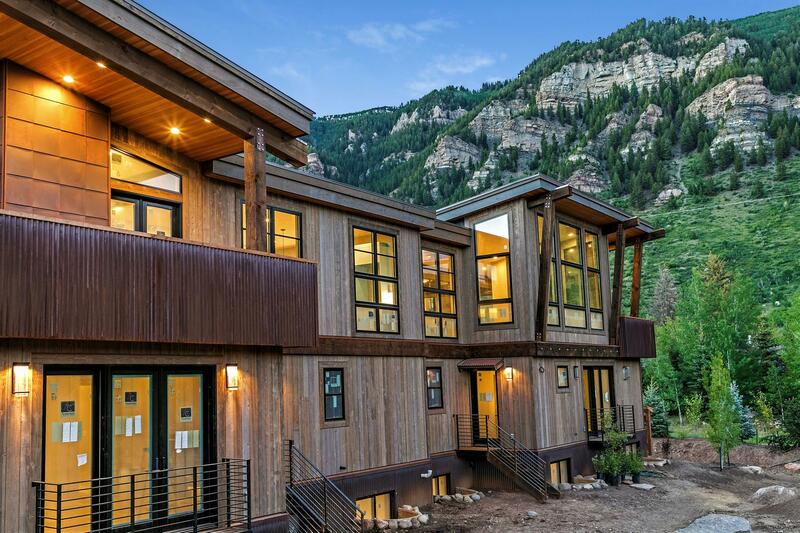 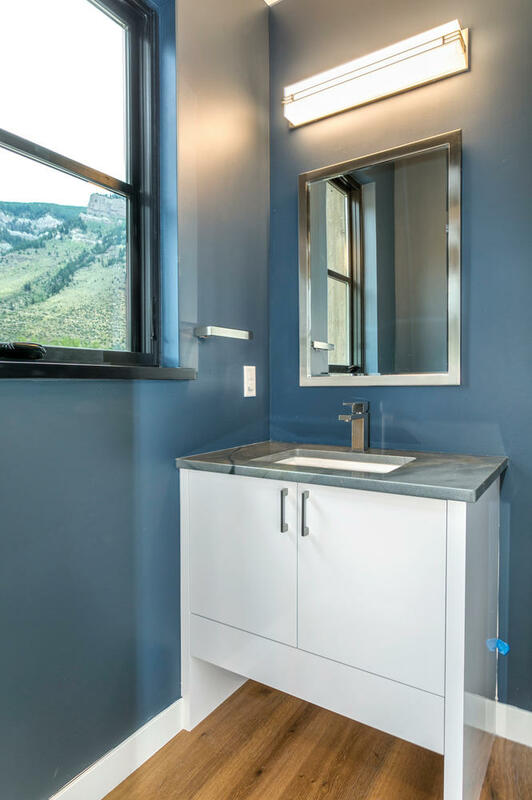 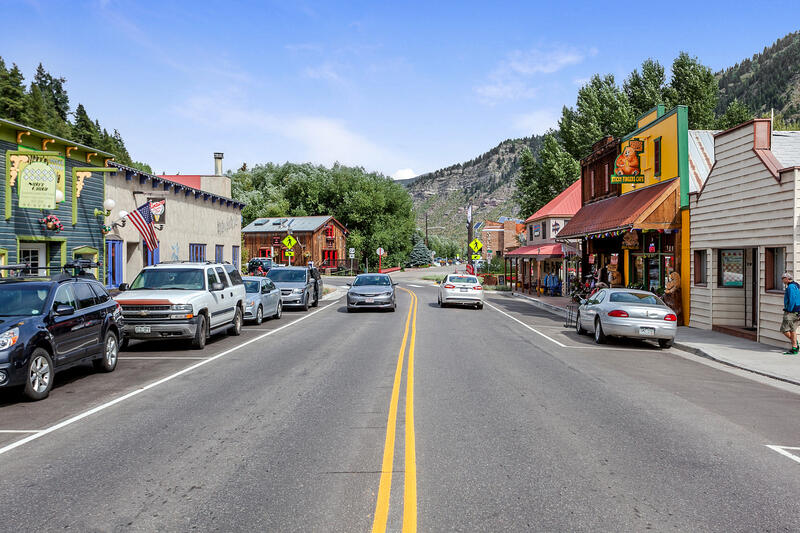 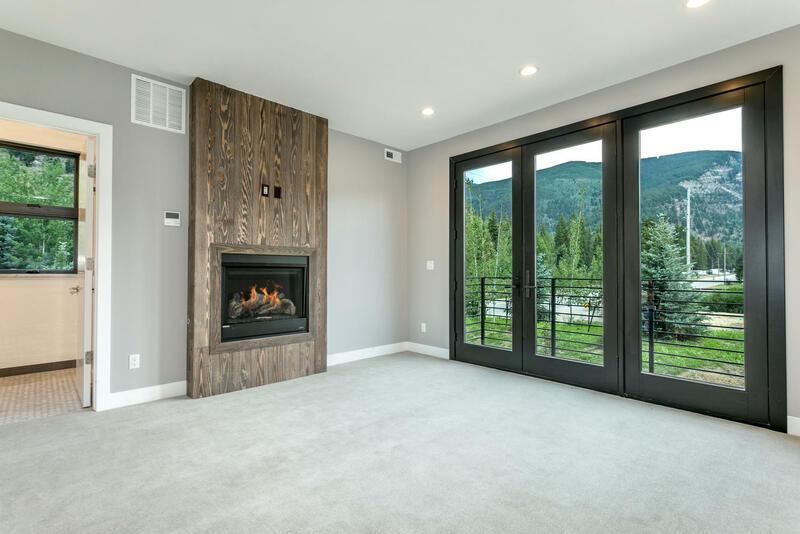 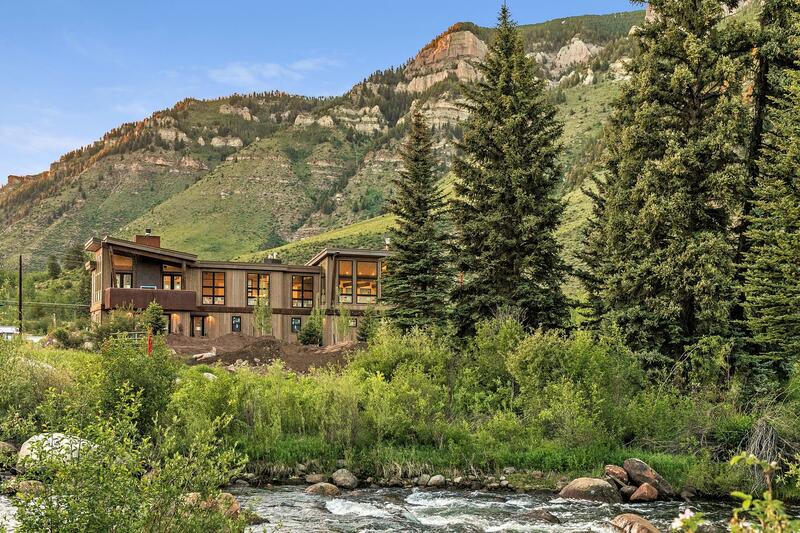 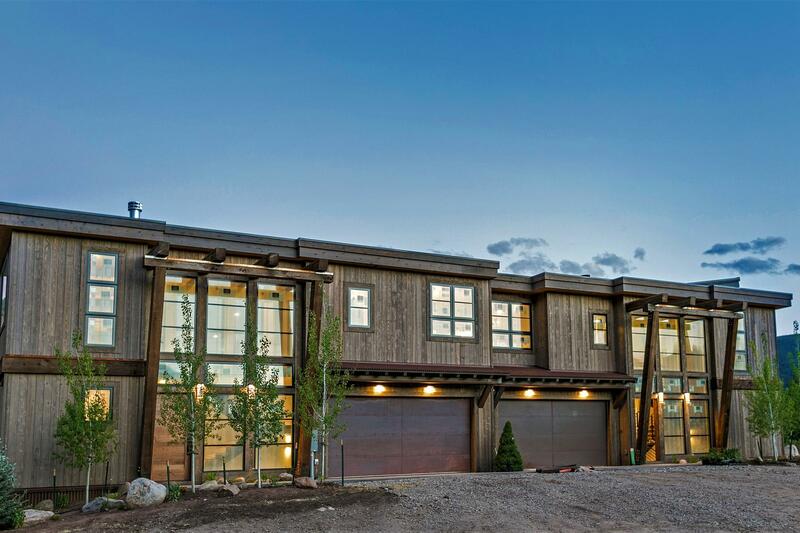 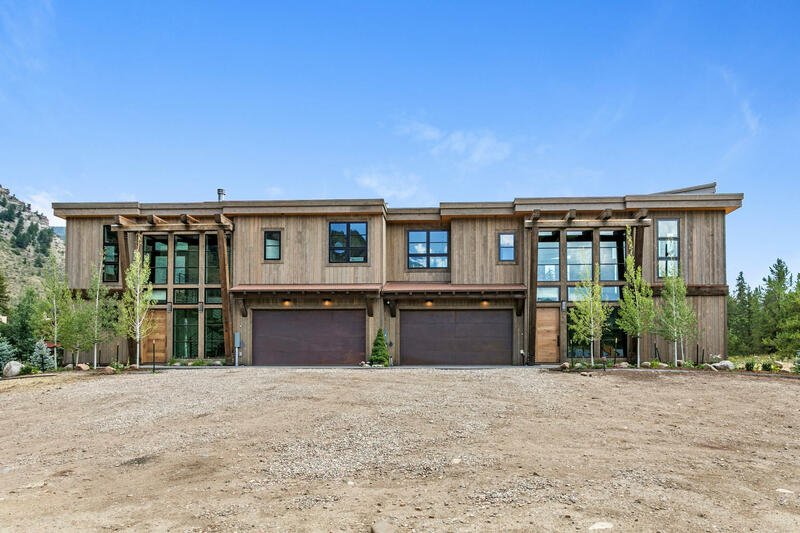 Ideally situated on the outskirts of Minturn, just south of town, with an abundance of outdoor recreation at your fingertips, Cross Creek Place brings superior construction quality to this renowned high alpine mountain environment. 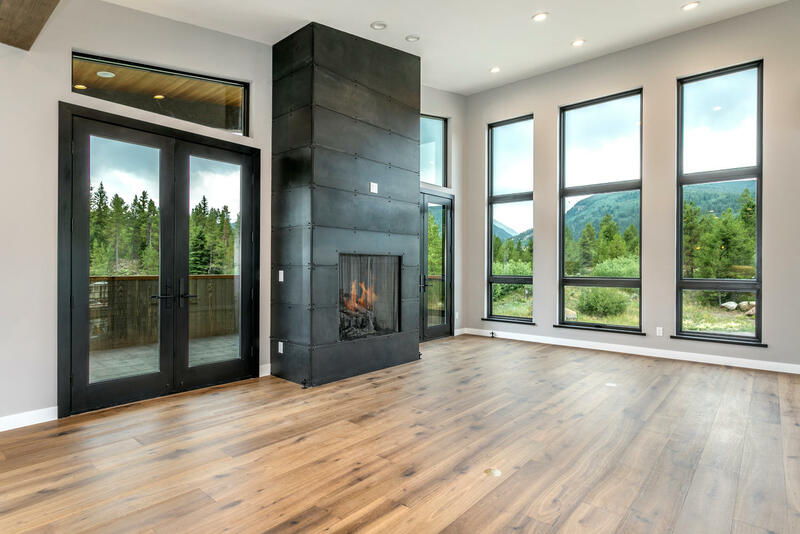 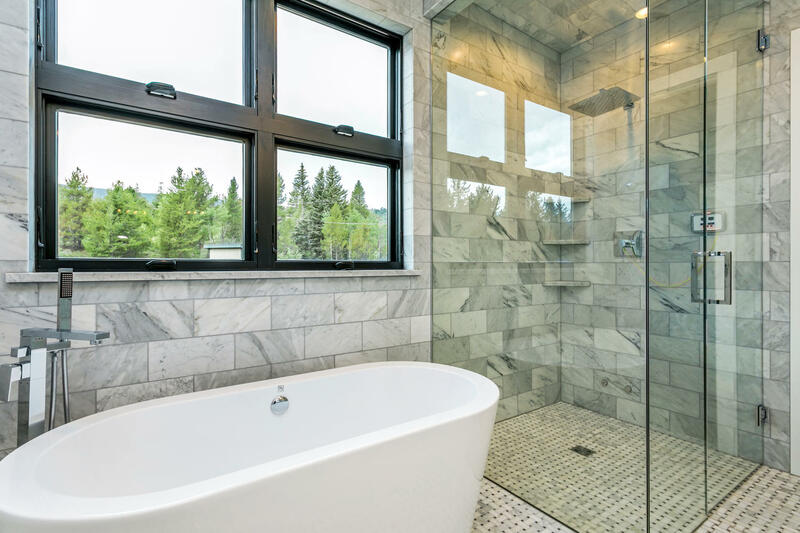 Just minutes to Vail and Beaver Creek resorts and adjacent to National Forest, this pristine location offers views to Cross Creek as well as the Eagle River, with rugged mountain peaks in all directions. 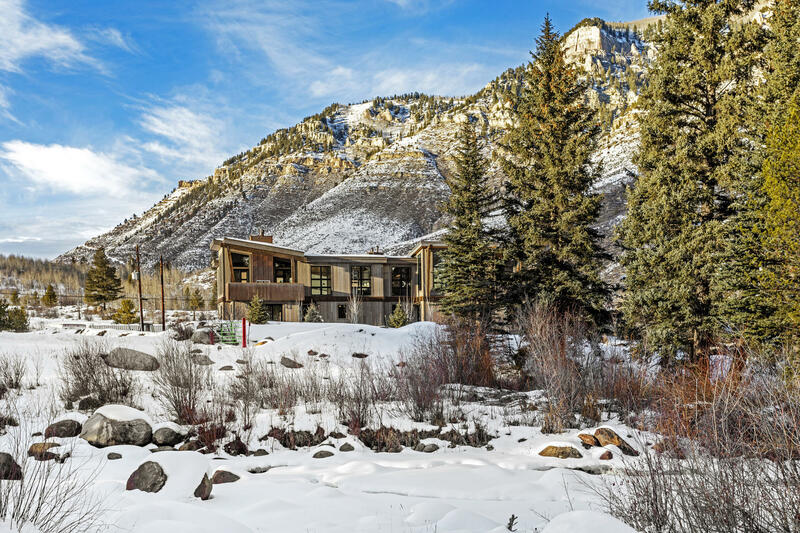 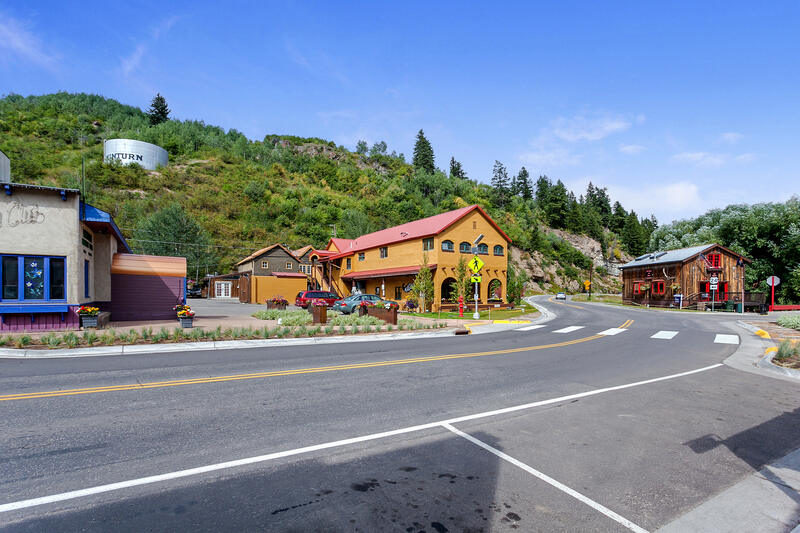 It is difficult to find such a scenic up-valley location removed from I-70, yet still so close to Eagle County’s legendary resort and recreation access. 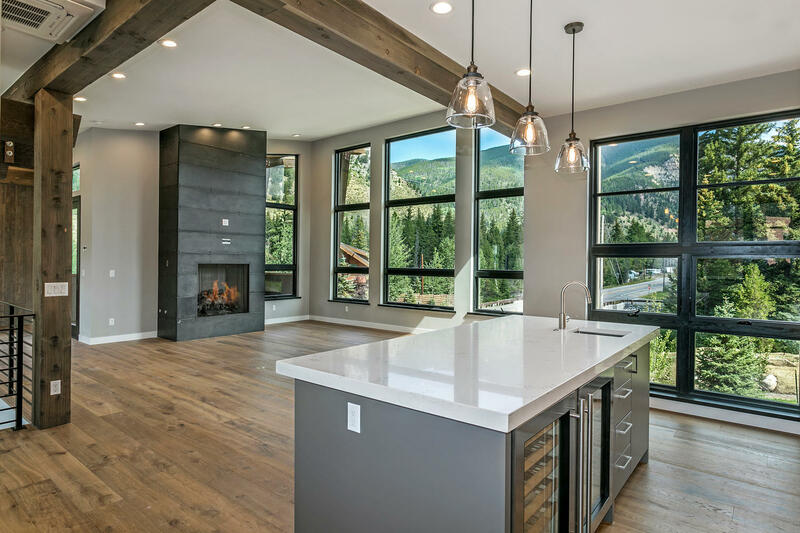 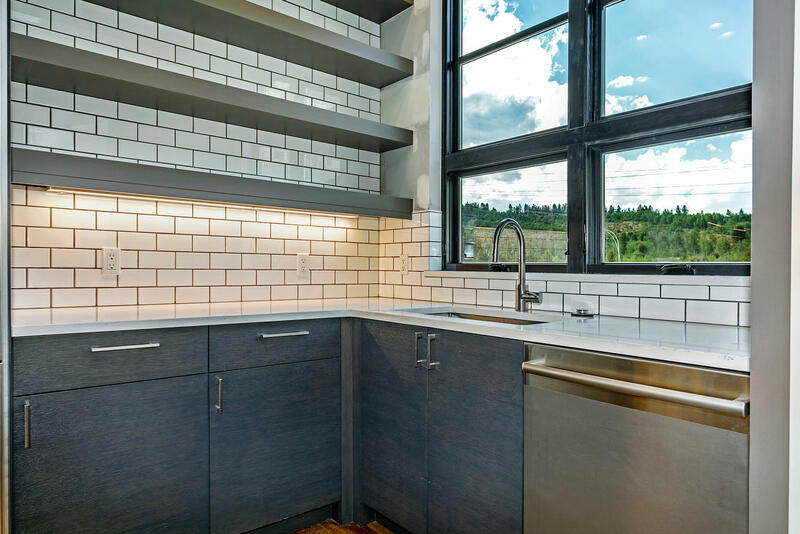 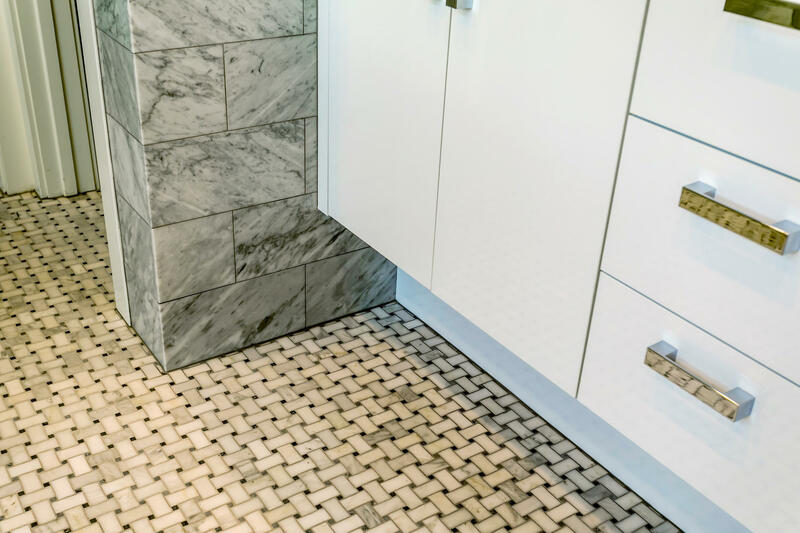 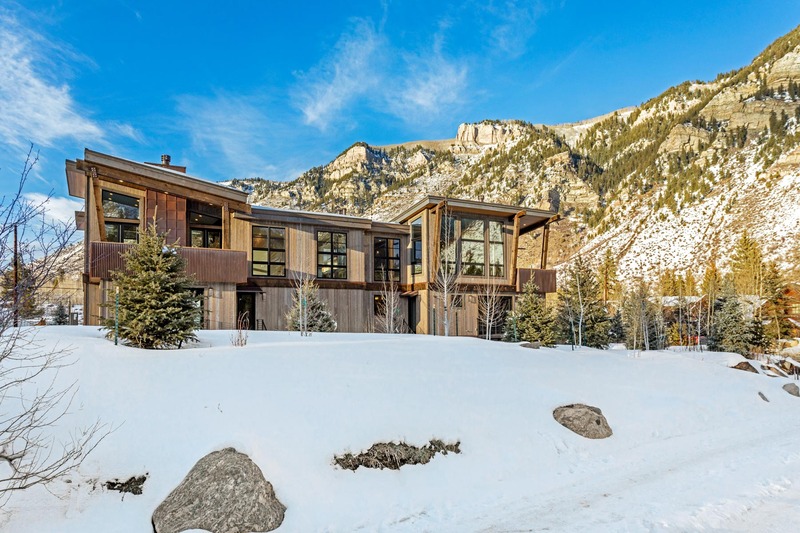 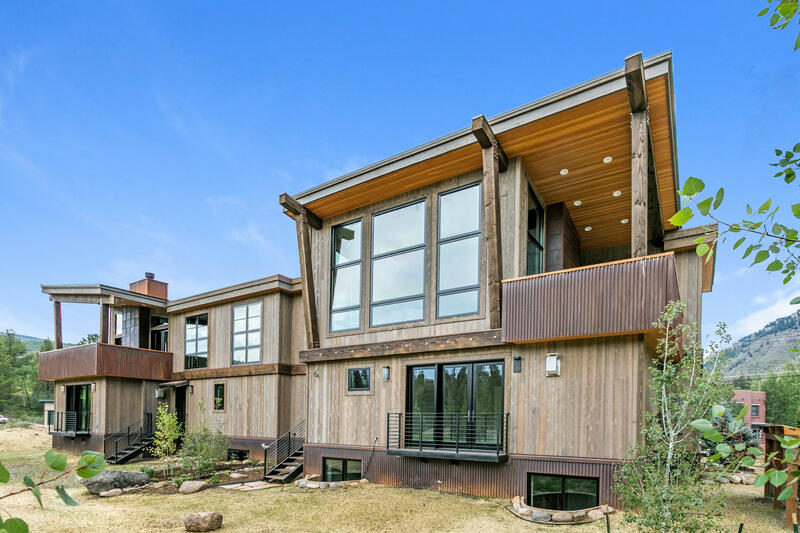 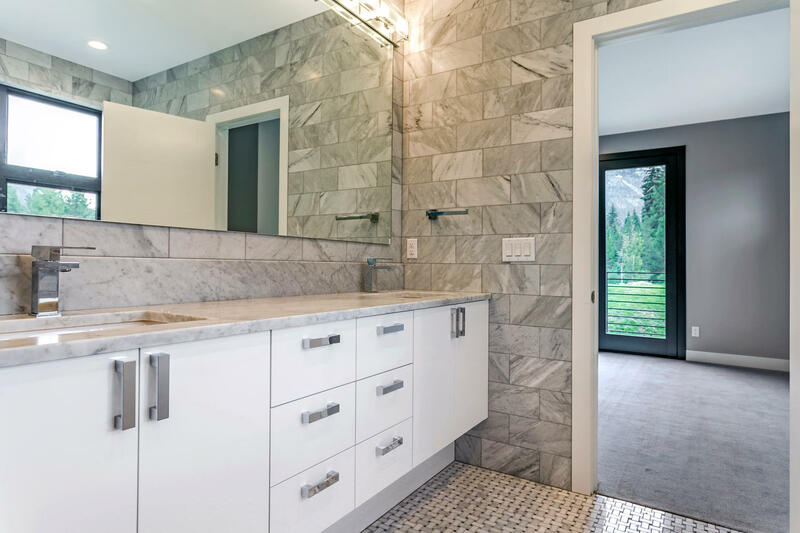 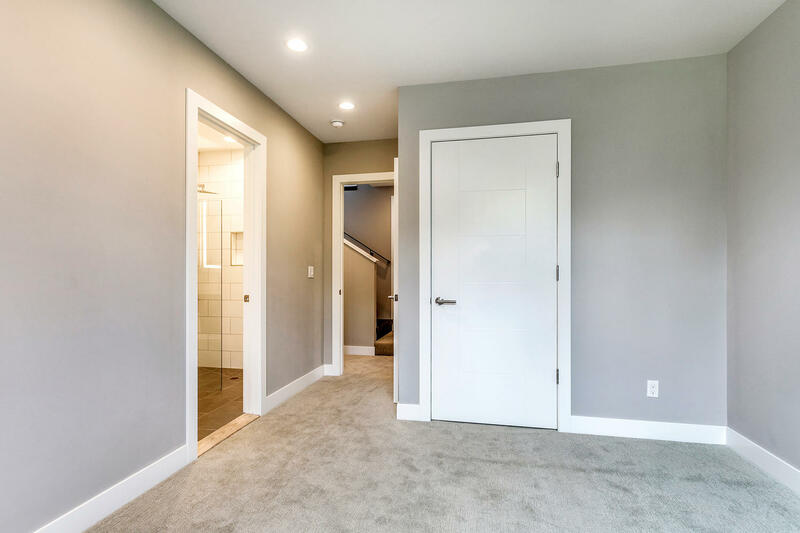 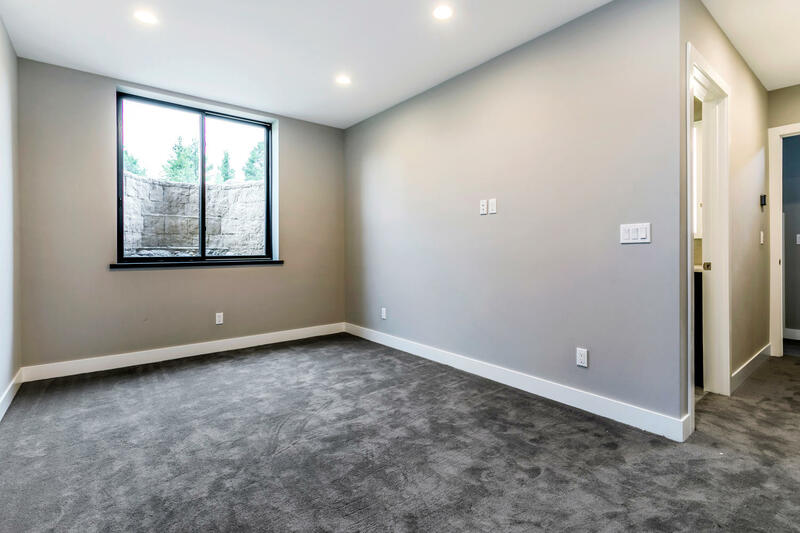 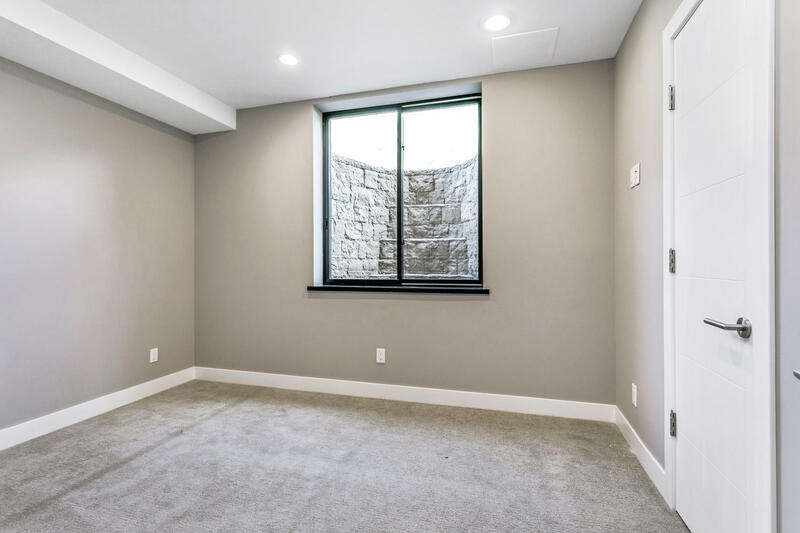 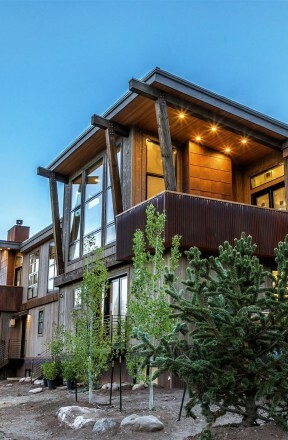 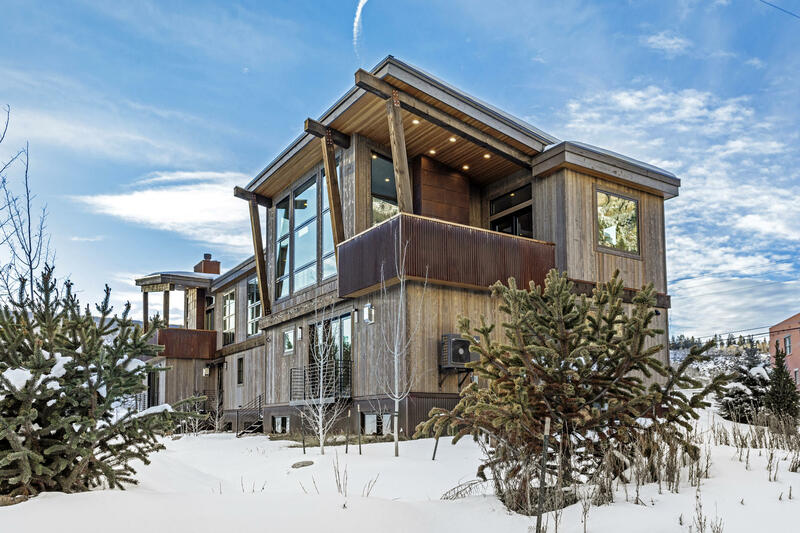 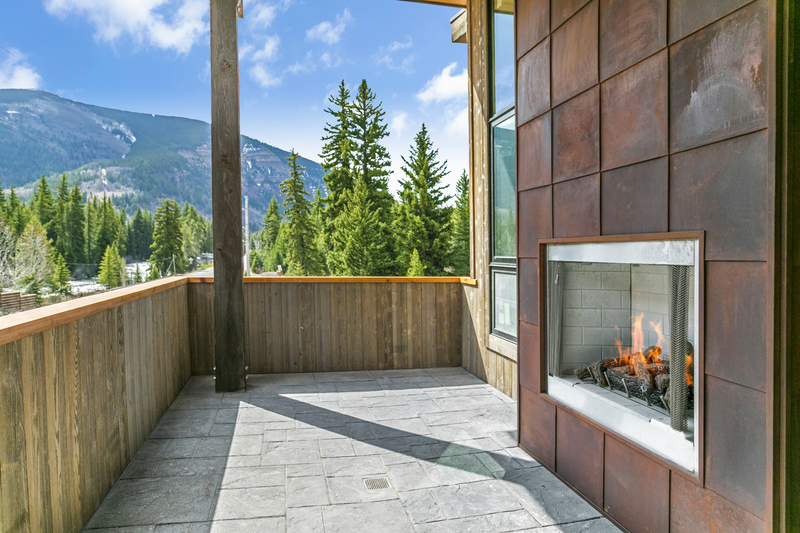 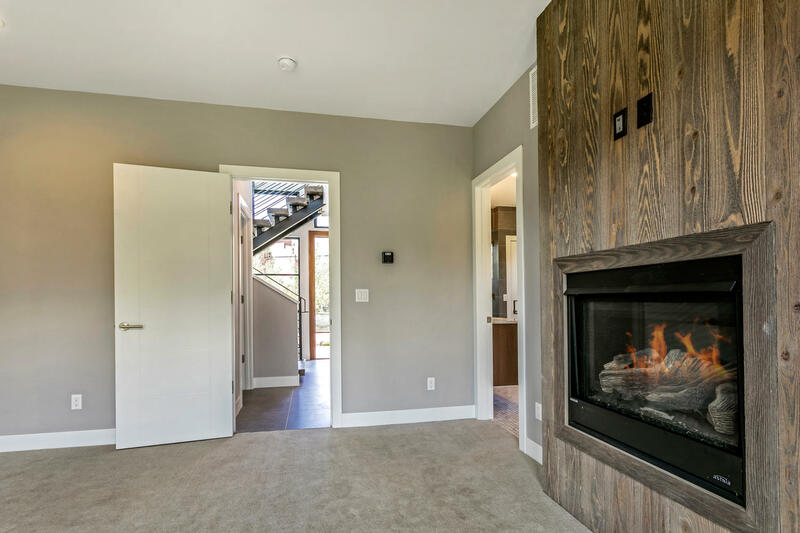 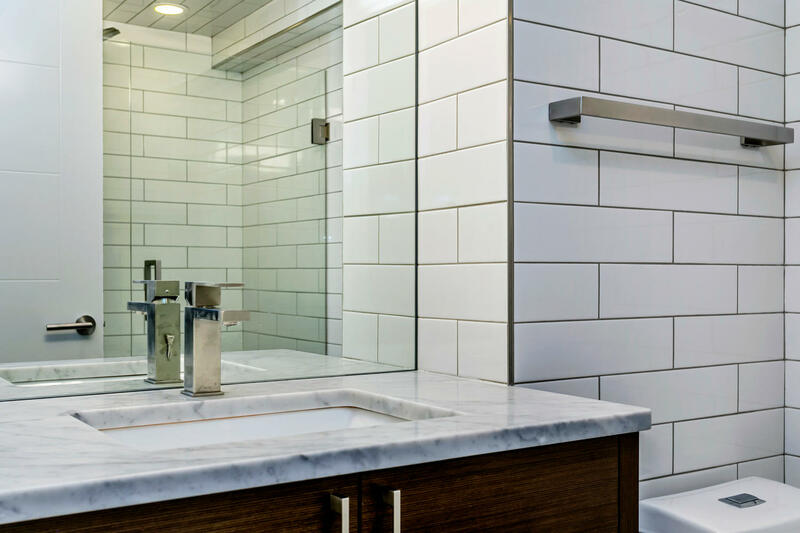 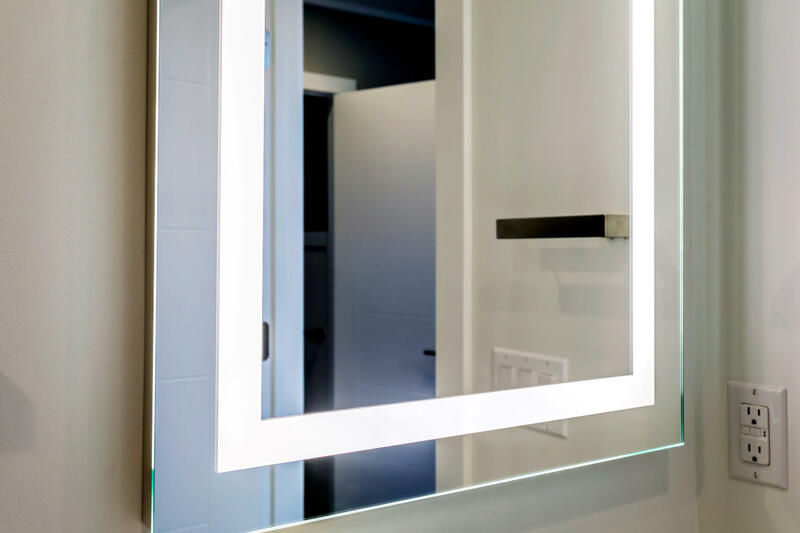 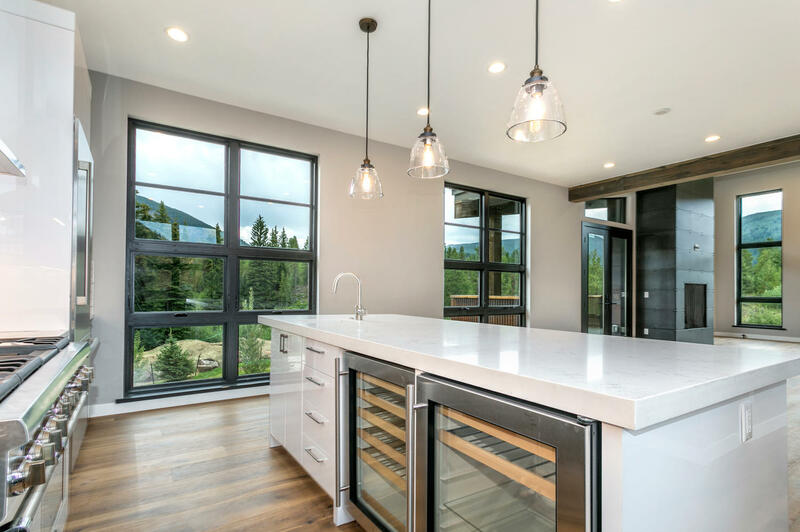 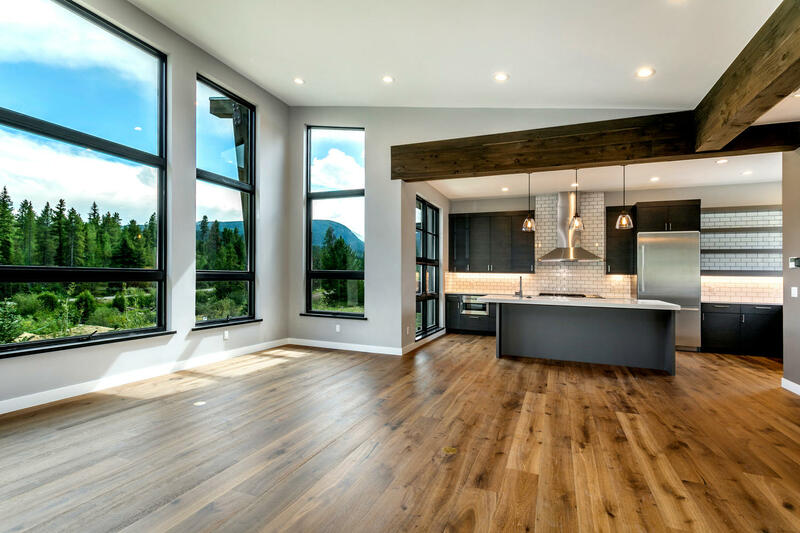 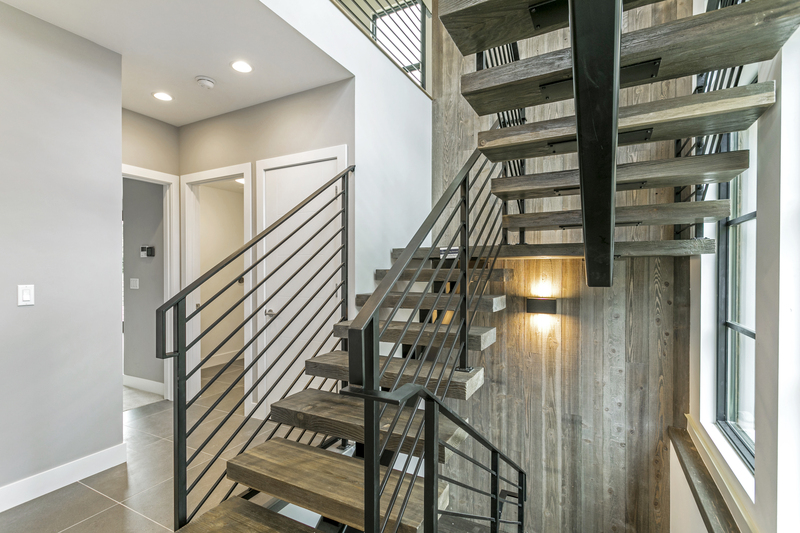 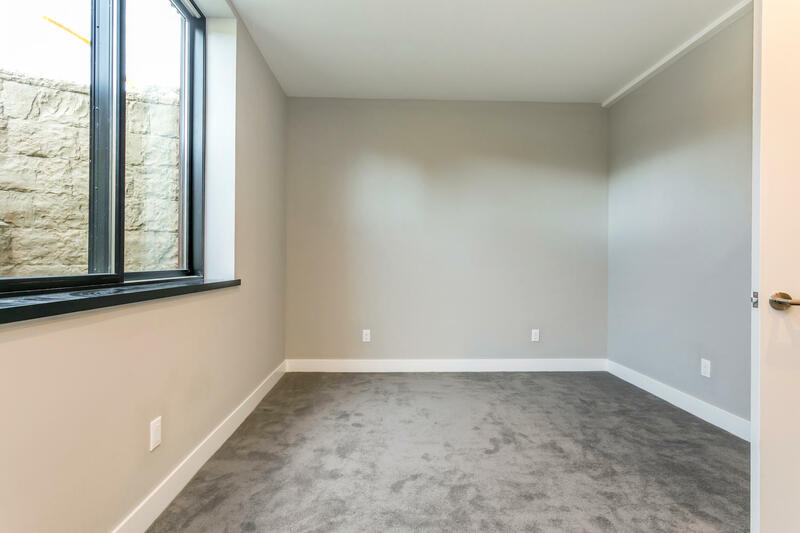 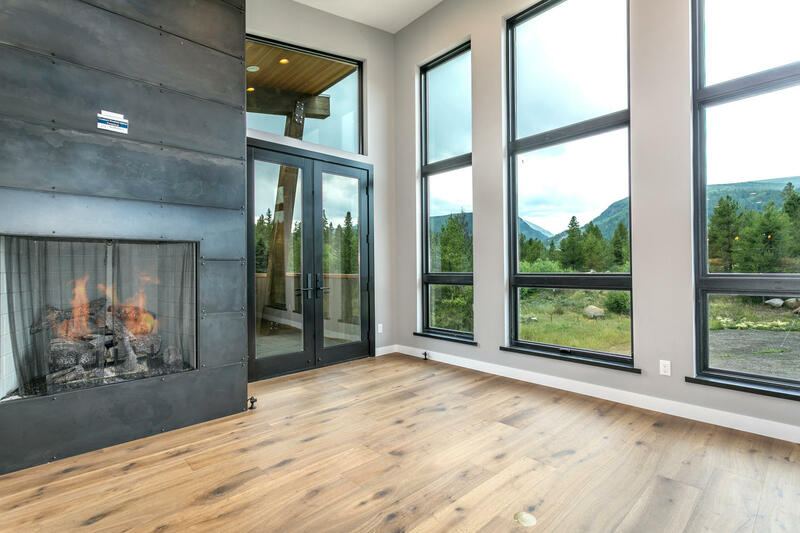 Cross Creek Place combines striking architectural elements with on-trend mountain modern finishes that truly embody today’s sophisticated mountain lifestyle. 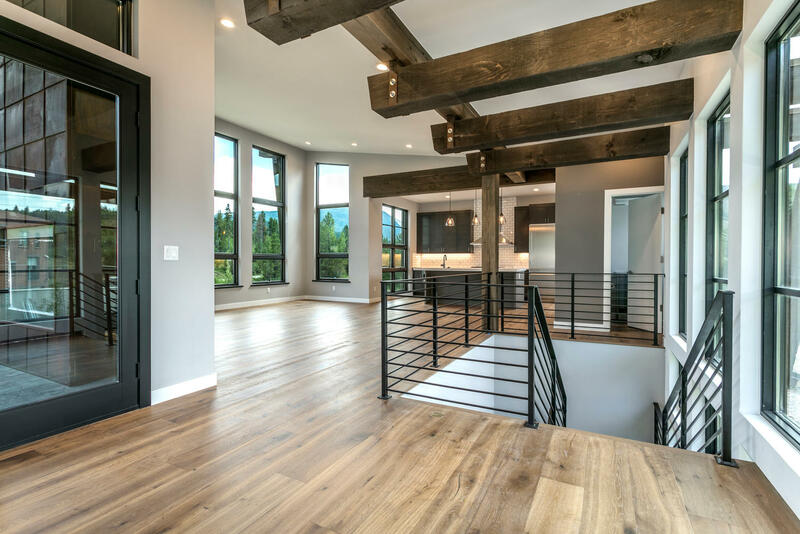 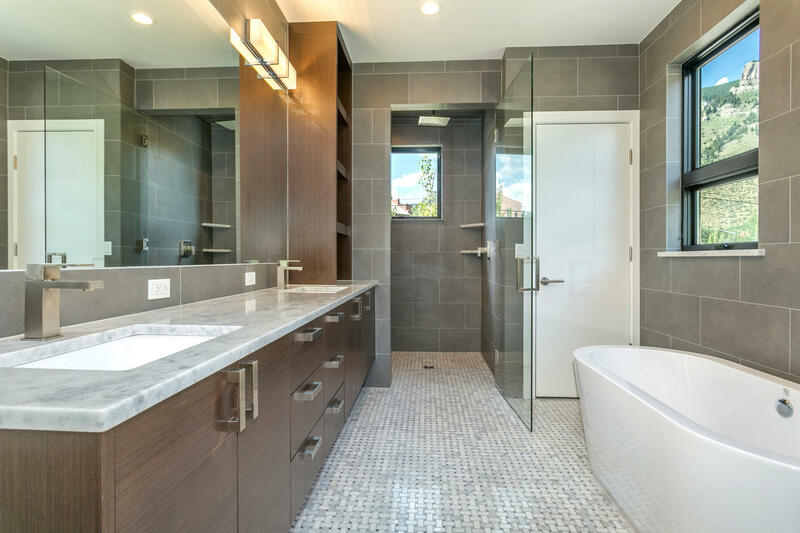 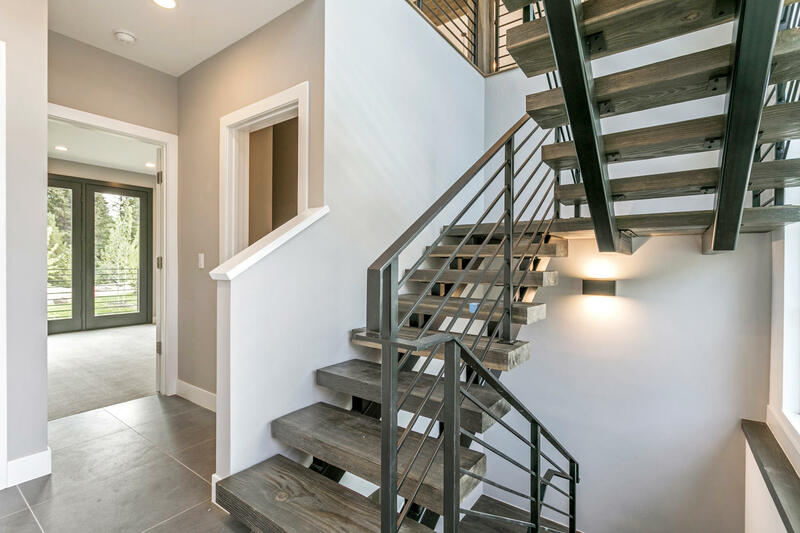 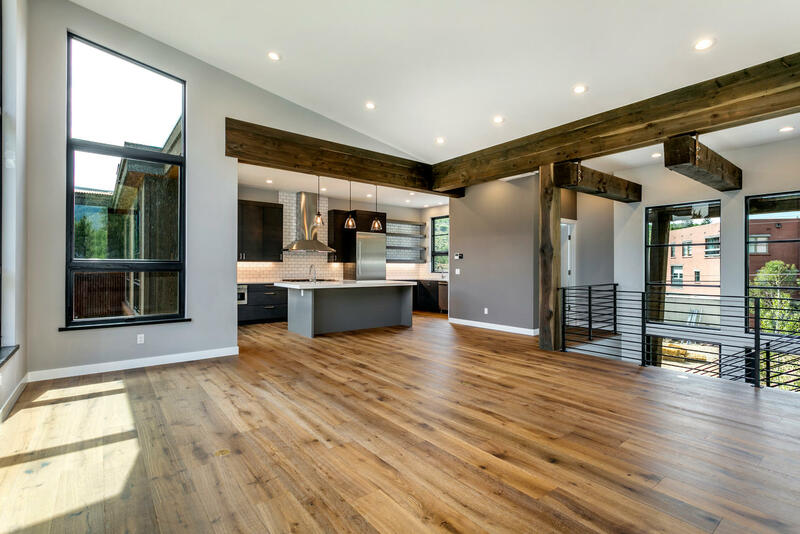 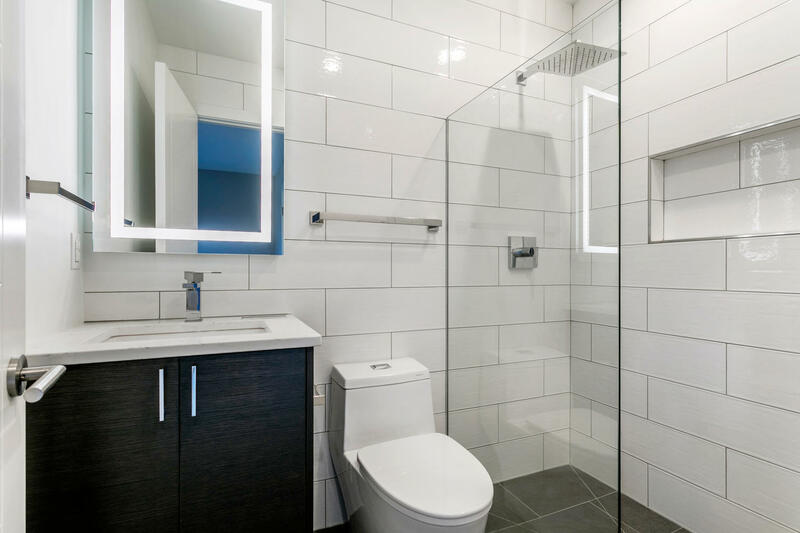 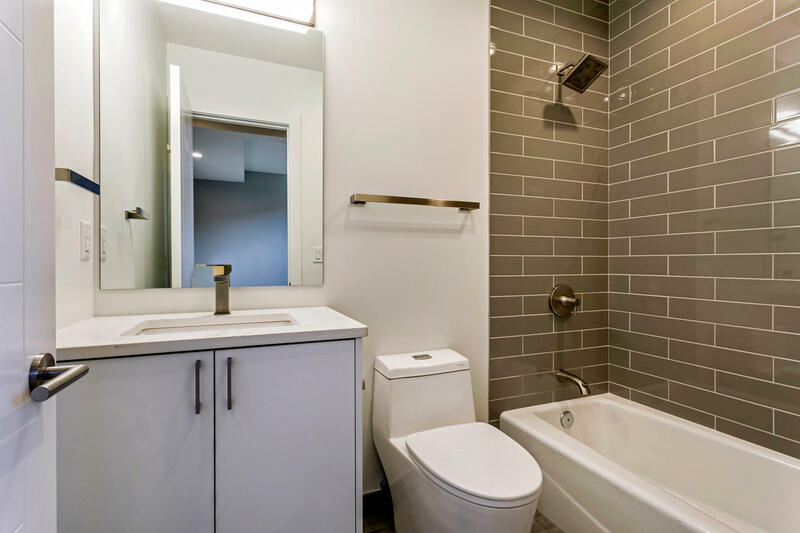 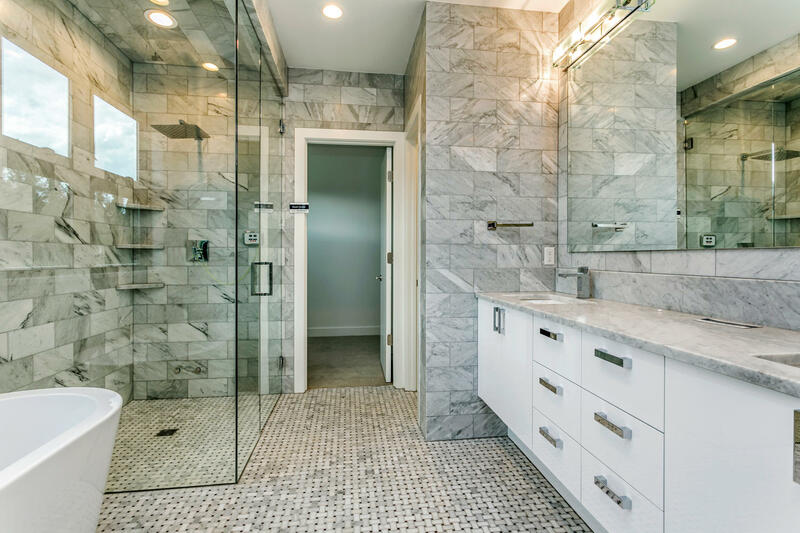 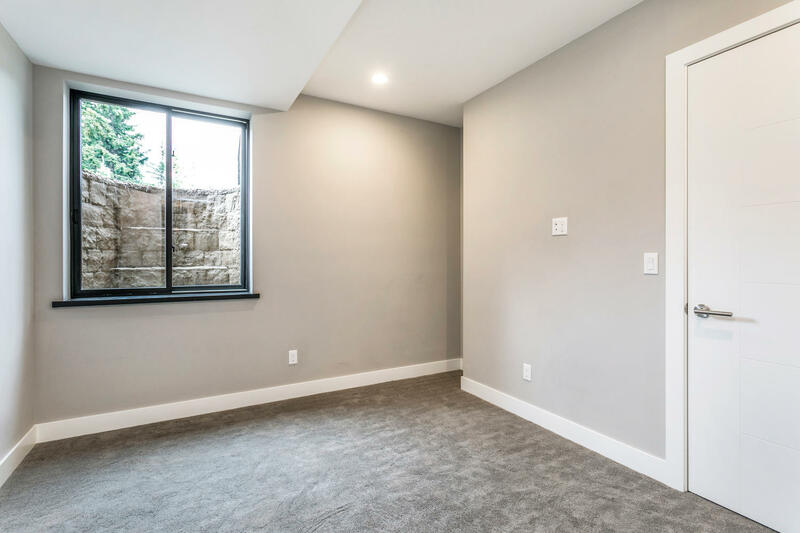 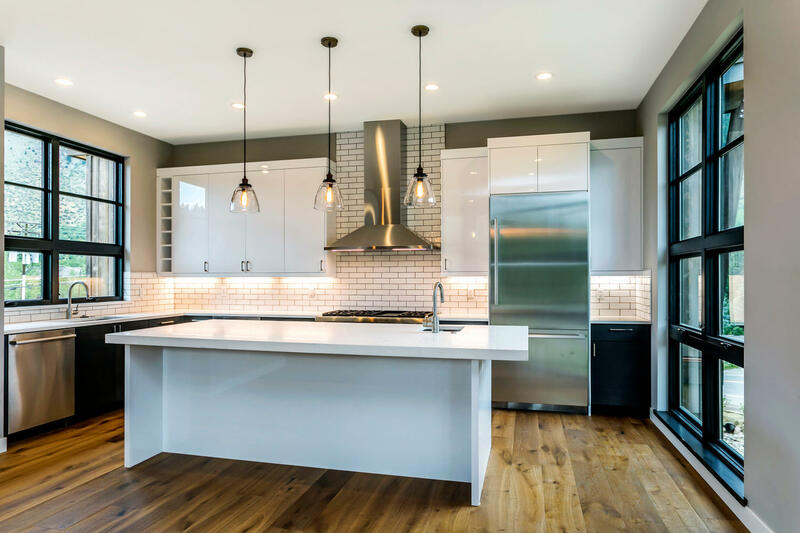 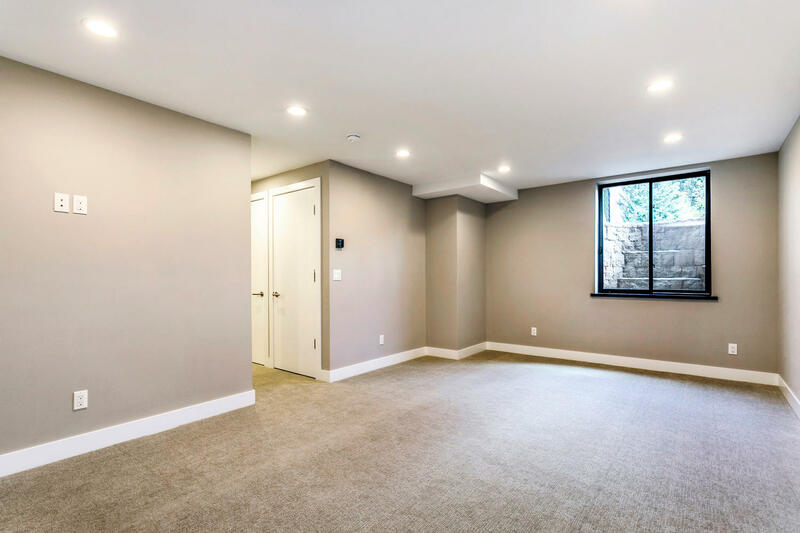 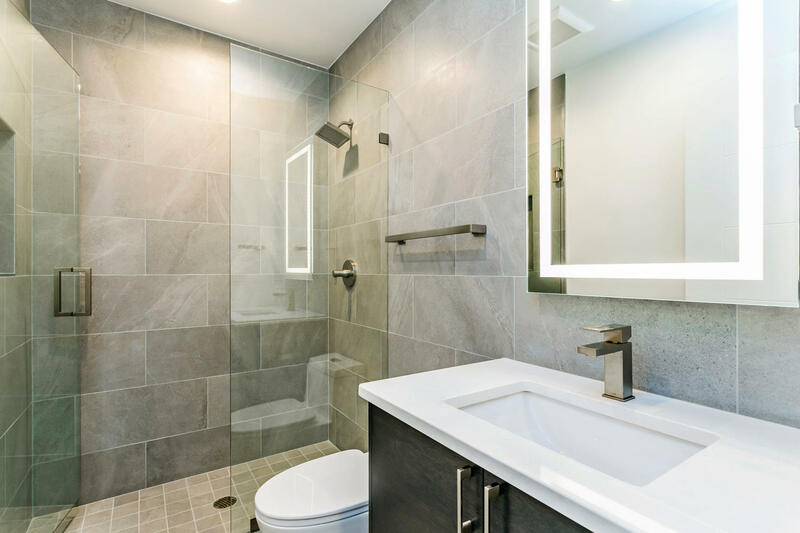 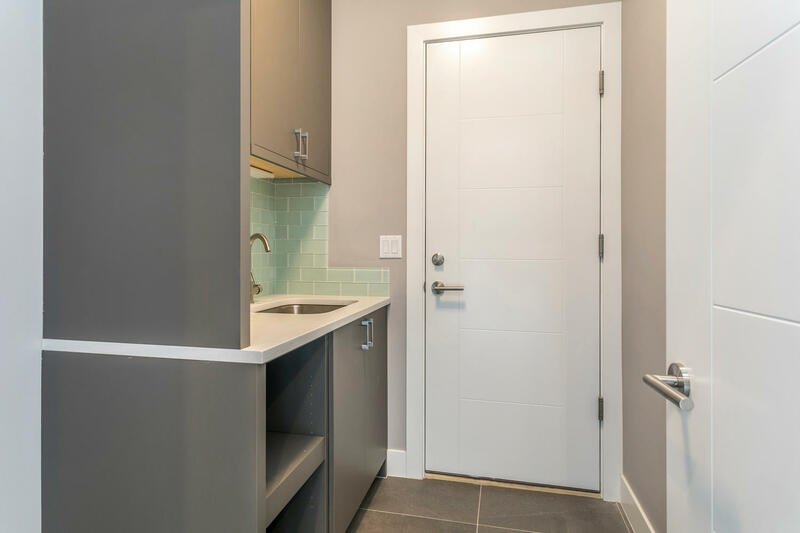 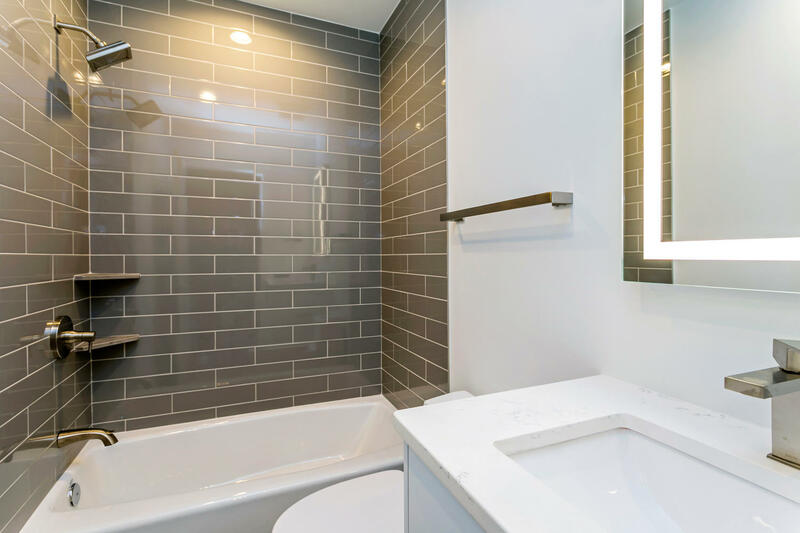 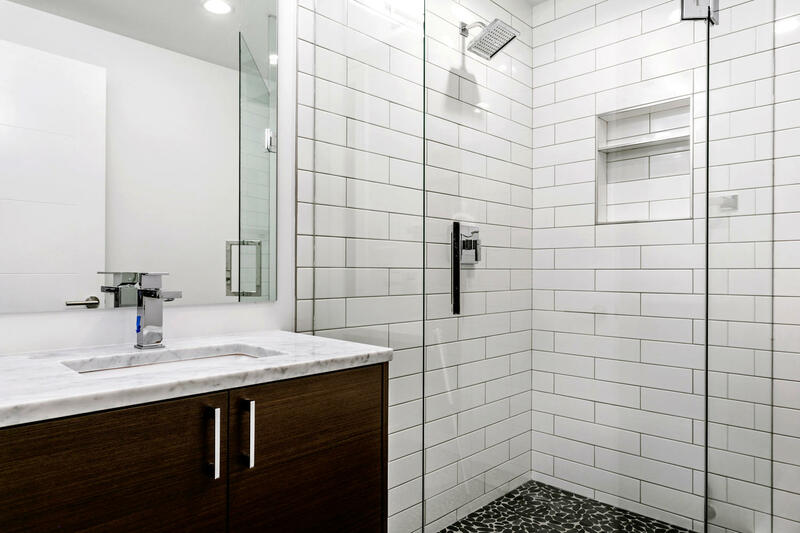 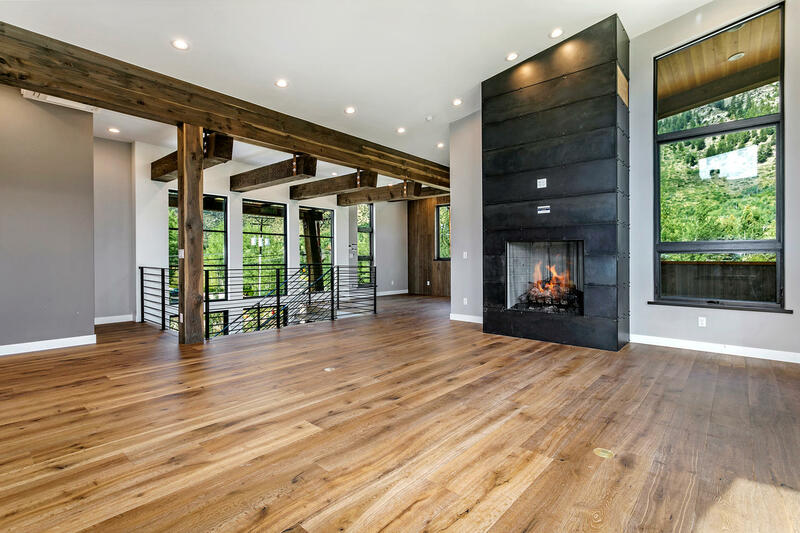 A combination of steel, metal, glass and wood adorn the exterior, while wide-plank oak hardwood flooring, quartz countertops, subway tile, stainless steel appliances, floating staircases, hanging wood beams, air conditioning, and soaring vaulted ceilings highlight the interior spaces. 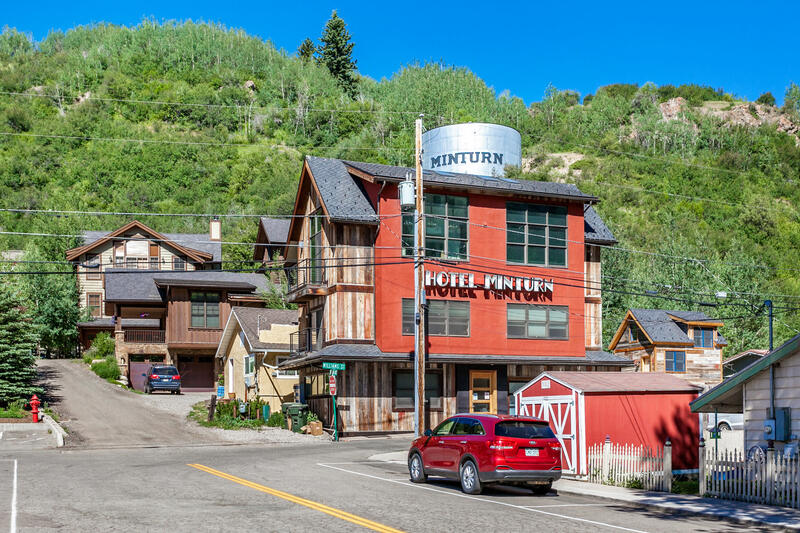 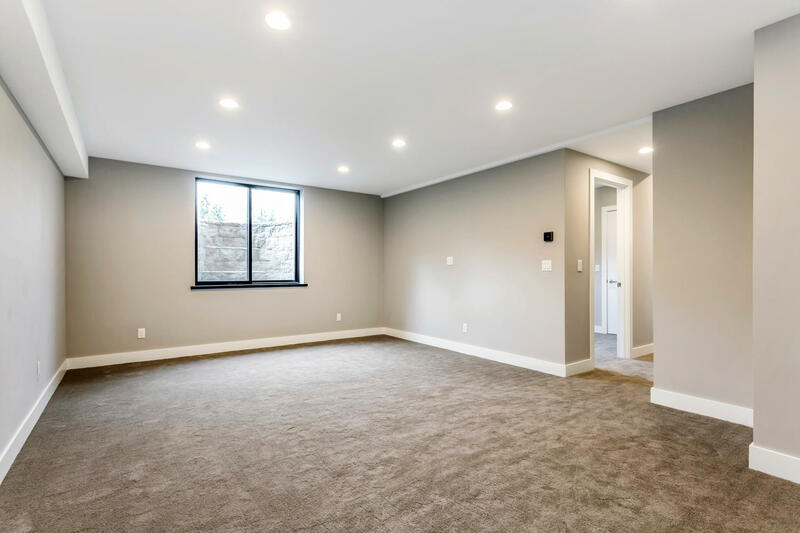 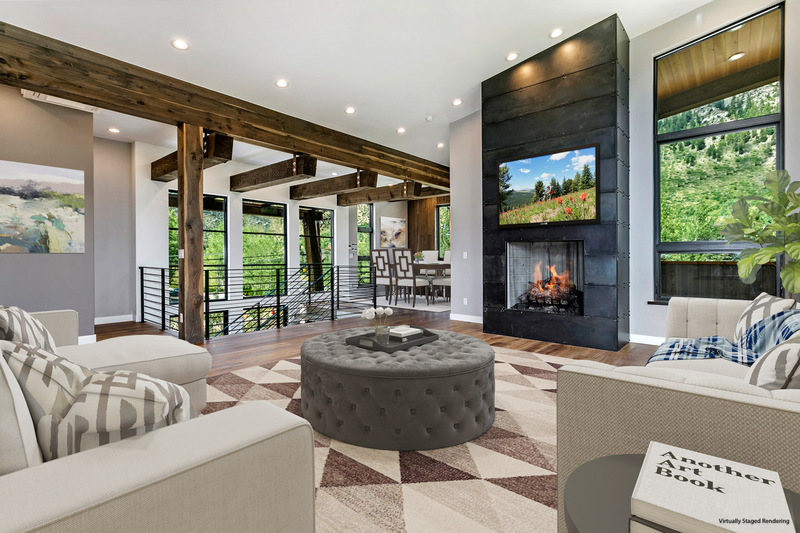 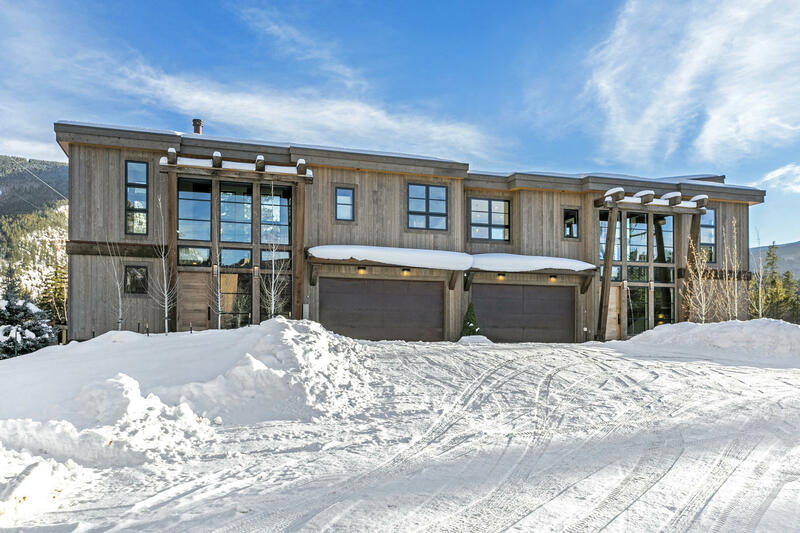 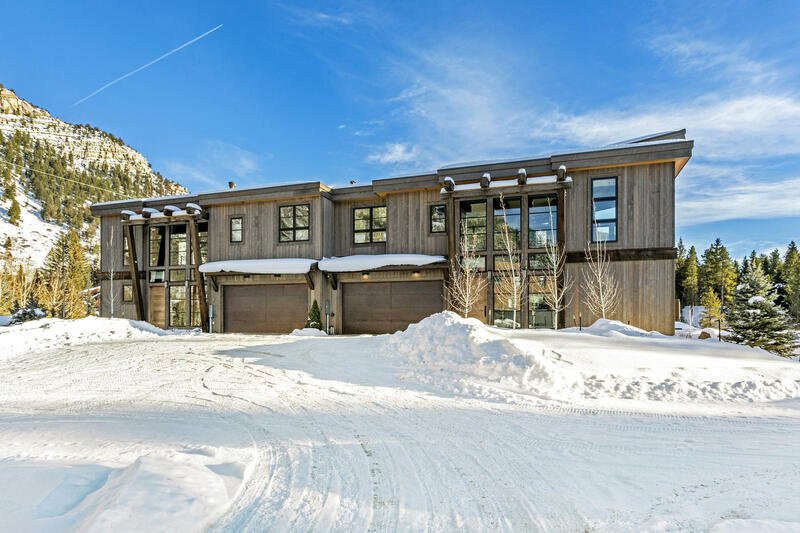 Open concept floor plans and large balconies with outdoor fireplaces allow for ideal gathering places among family and friends after a long day of skiing on Vail Mountain, occasionally culminating with a trip down the Minturn Mile to the nearby Saloon. 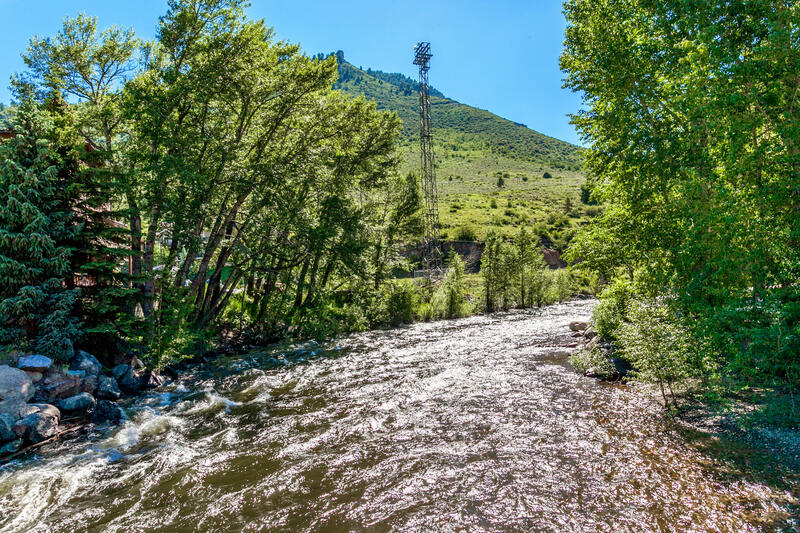 Outdoor enthusiasts may prefer to embark on a snowmobiling adventure via the adjacent National Forest access, or attempt some fly fishing on either Cross Creek or the Eagle River, both just steps away. 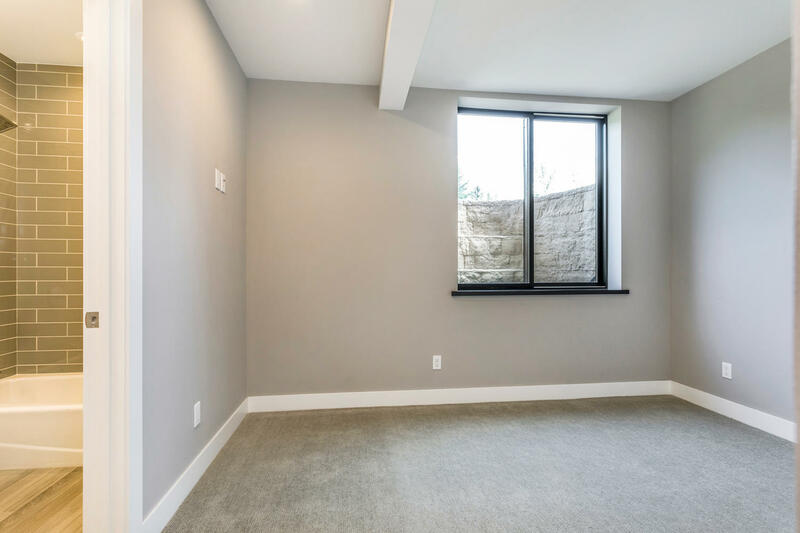 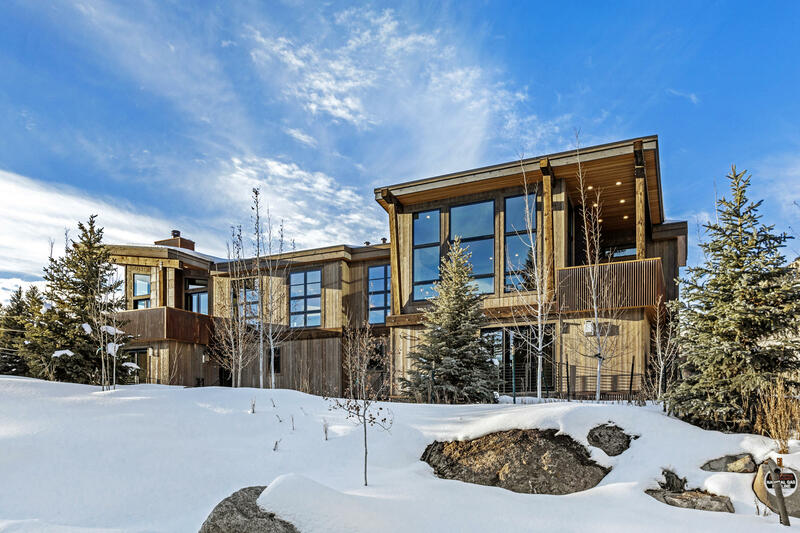 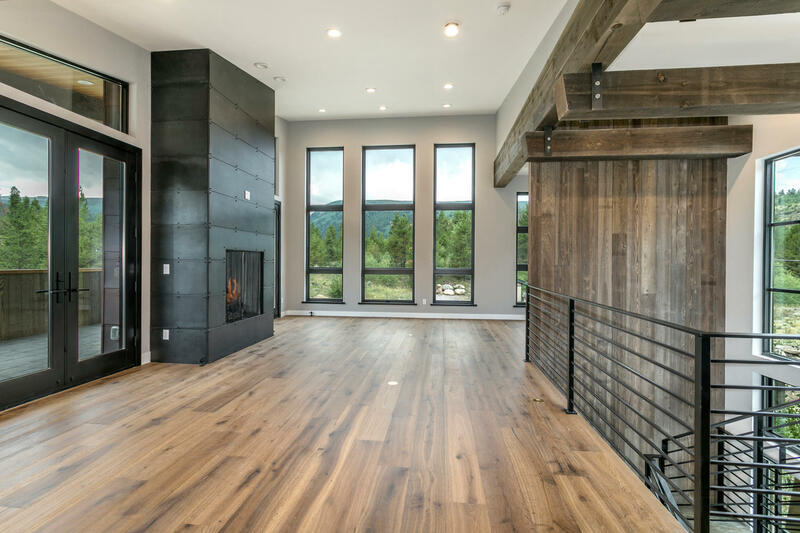 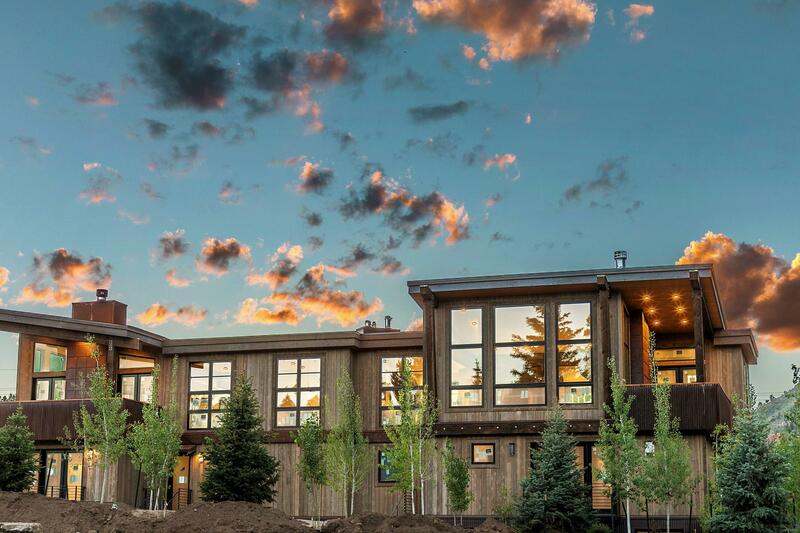 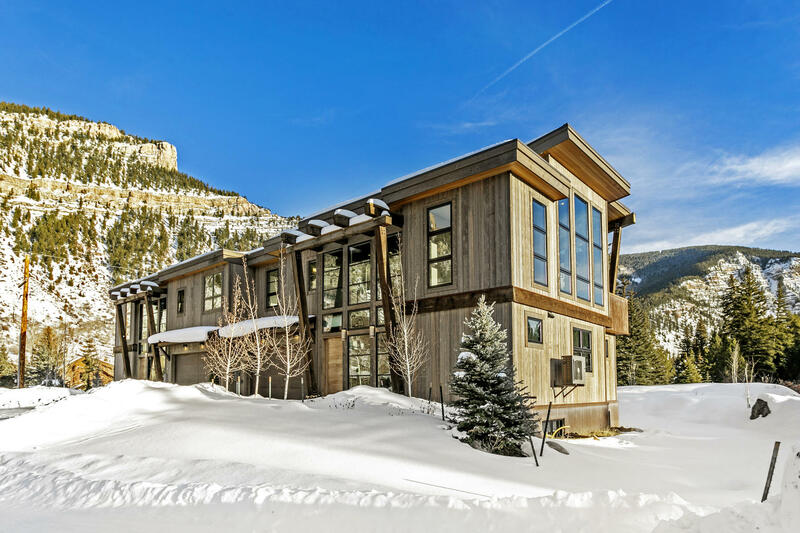 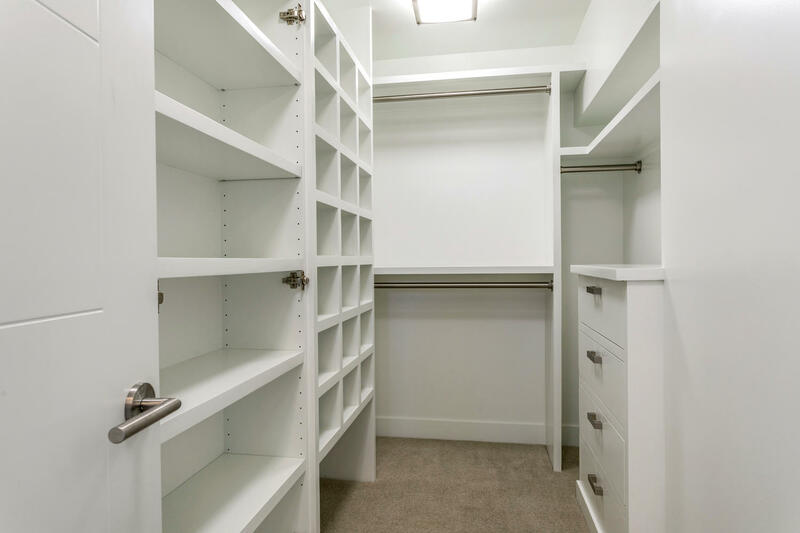 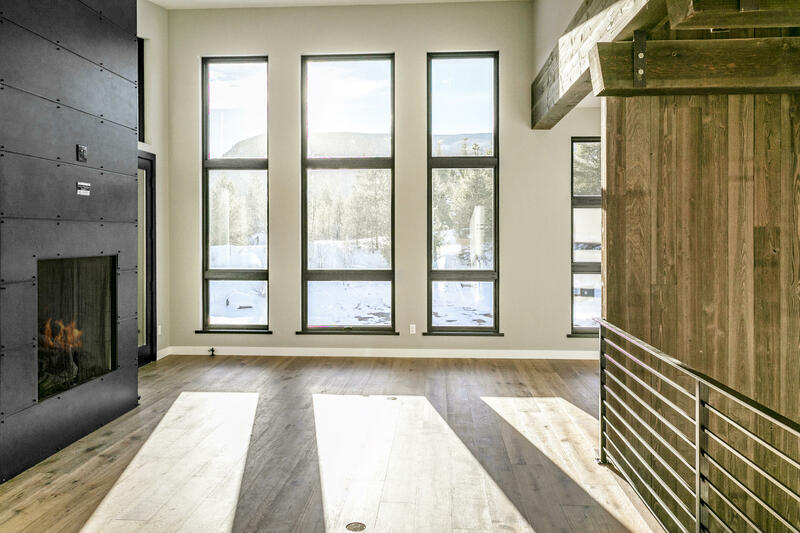 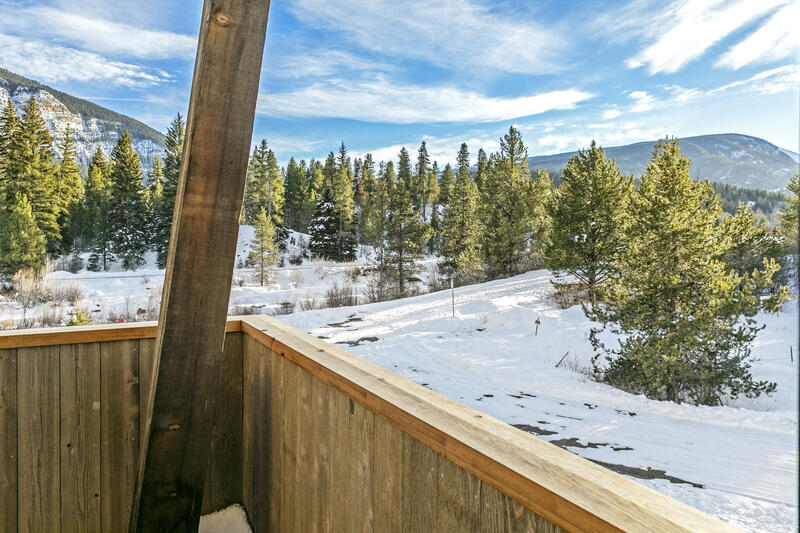 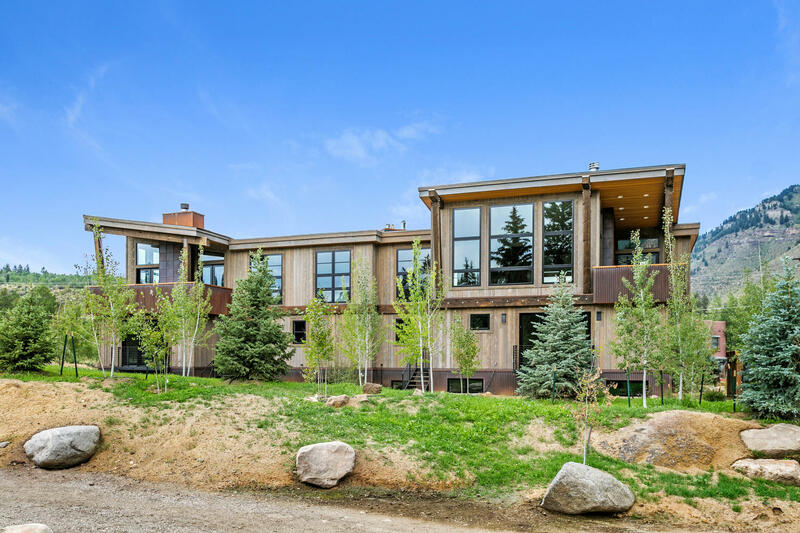 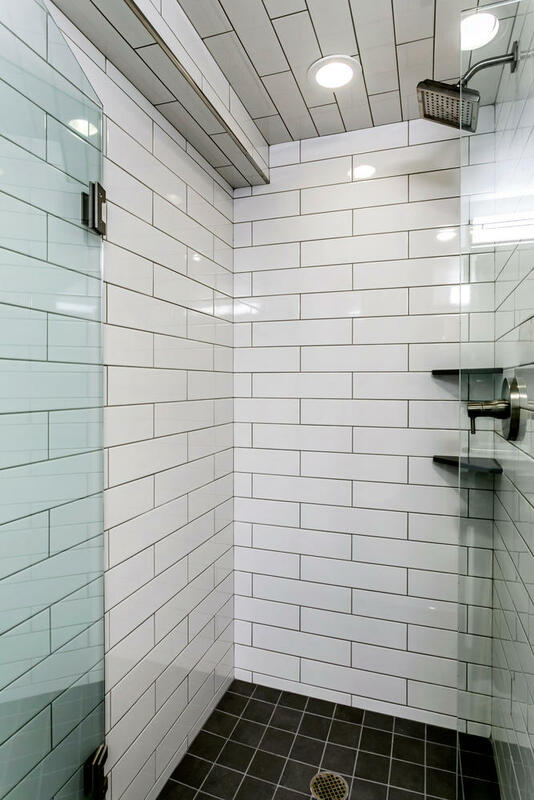 Nearby Maloit park offers an abundance of exceptional nordic skiing and snowshoeing trails, and the Olympic-caliber Minturn Fitness Center at the Vail Ski and Snowboard Academy will make certain you receive as complete a work-out as anyone could desire. 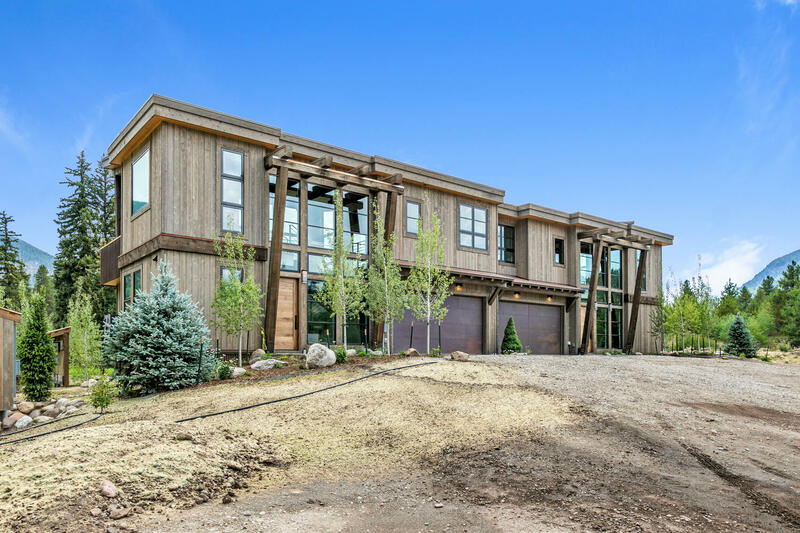 Please call for more information and to schedule a private tour.